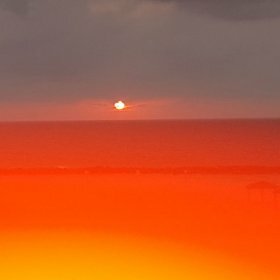 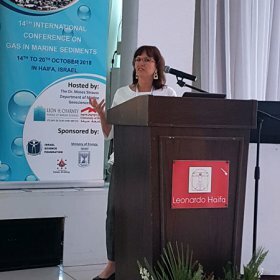 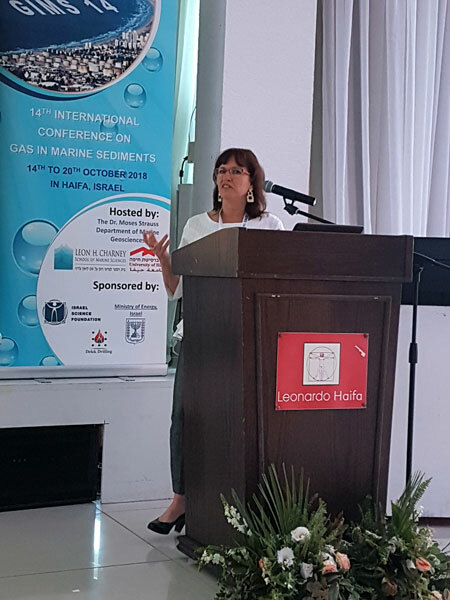 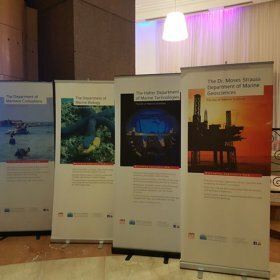 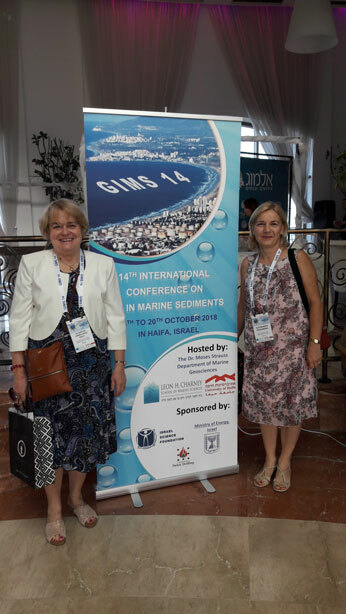 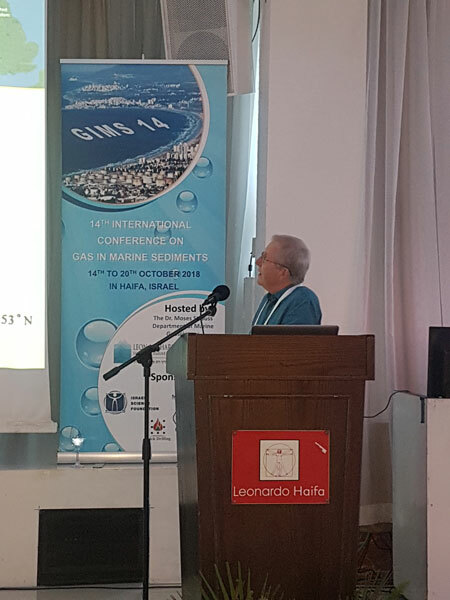 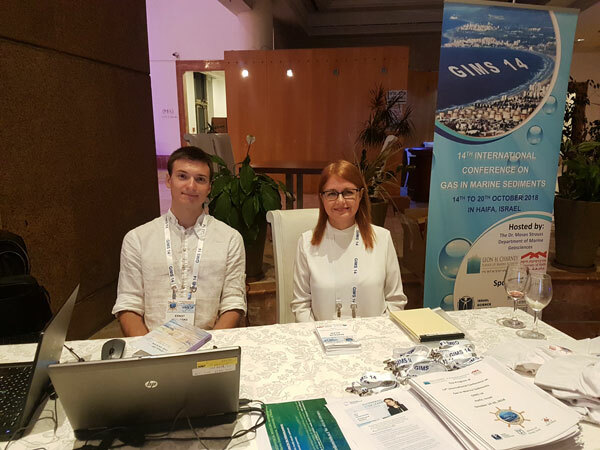 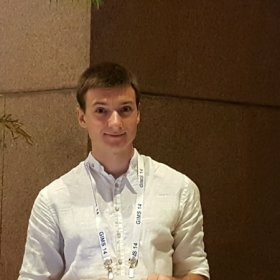 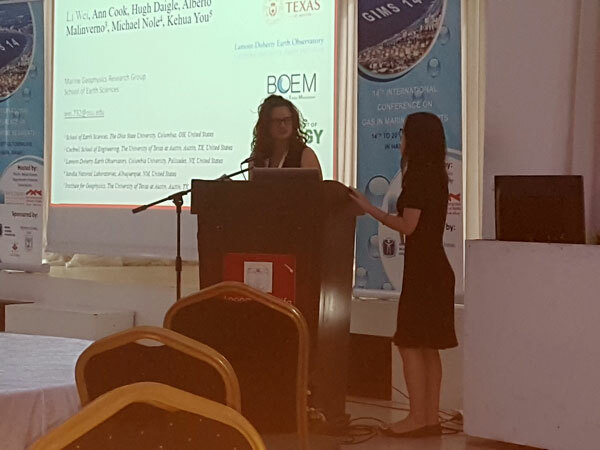 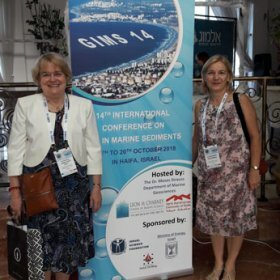 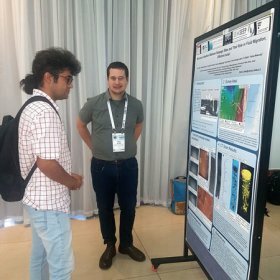 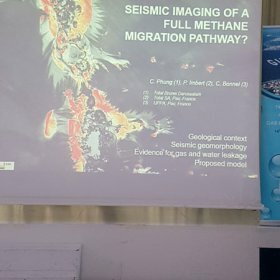 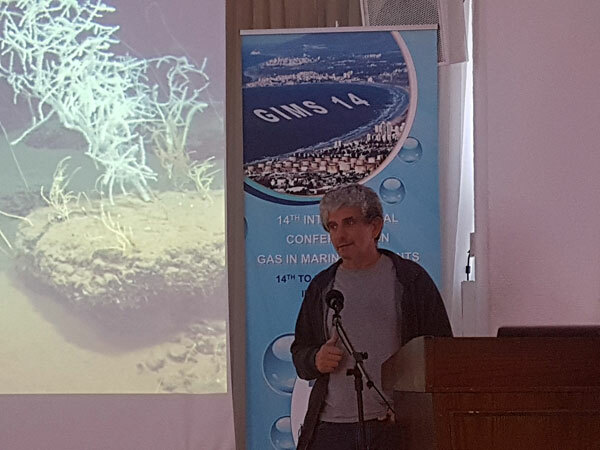 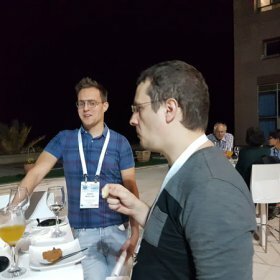 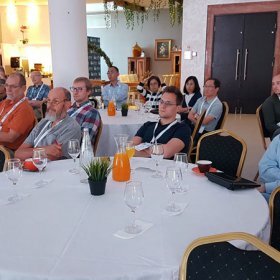 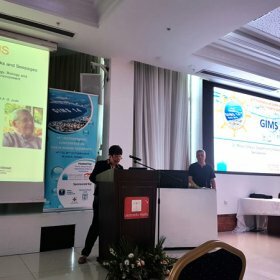 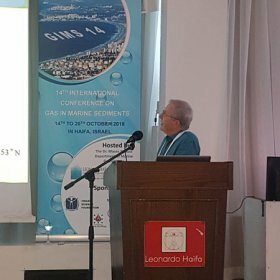 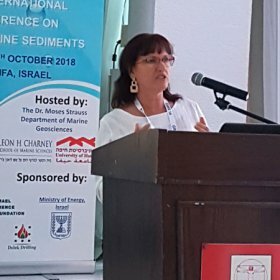 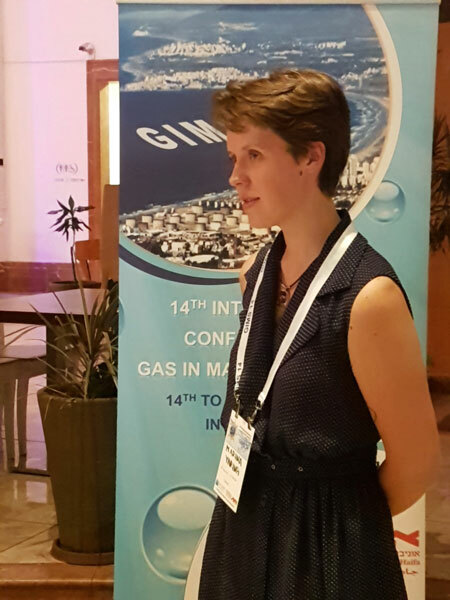 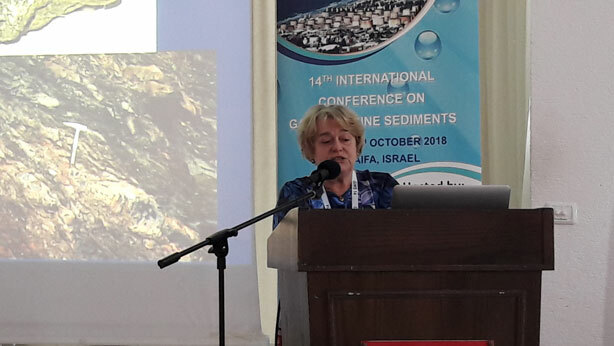 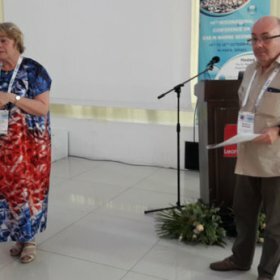 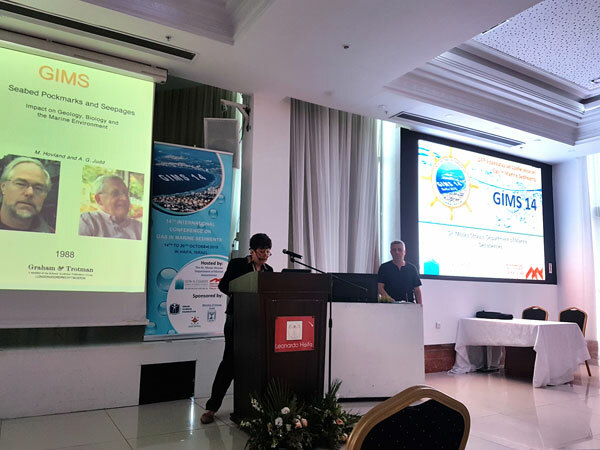 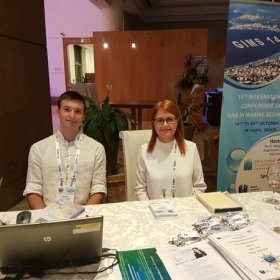 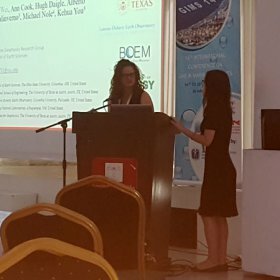 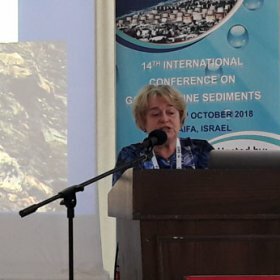 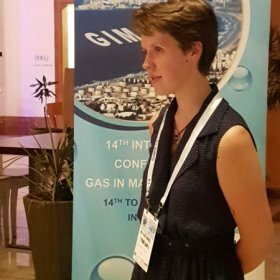 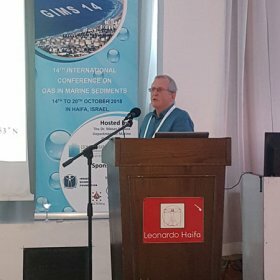 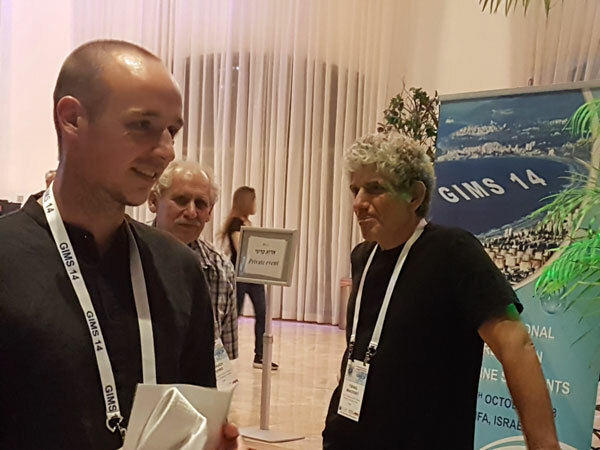 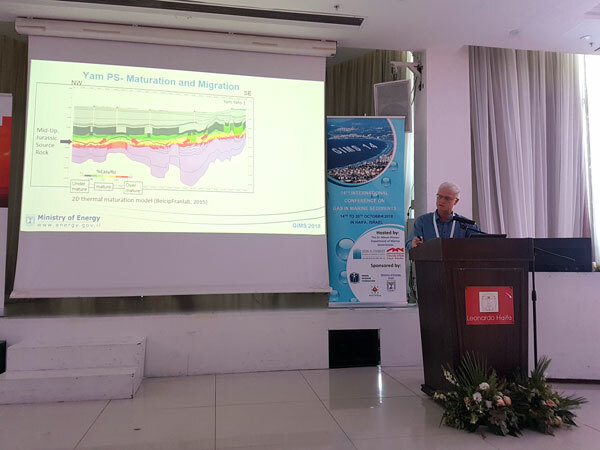 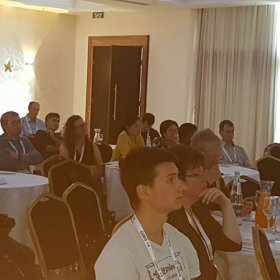 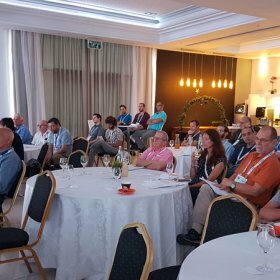 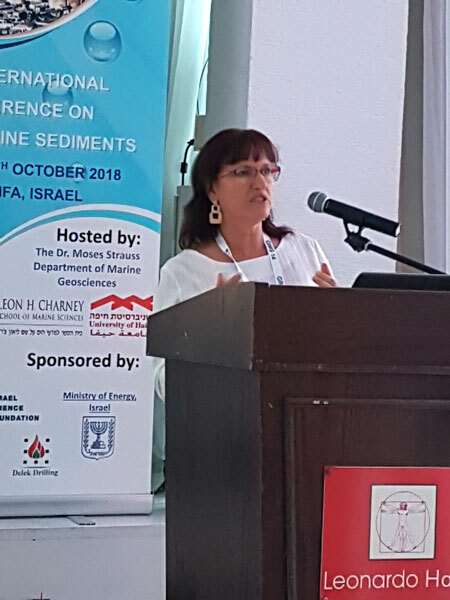 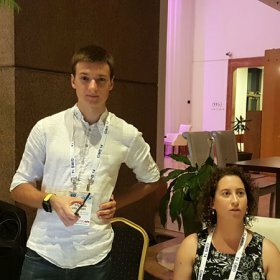 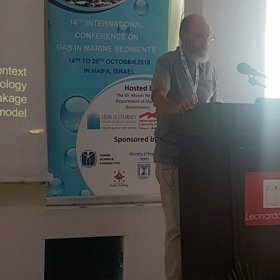 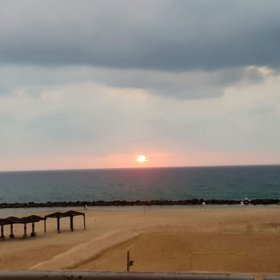 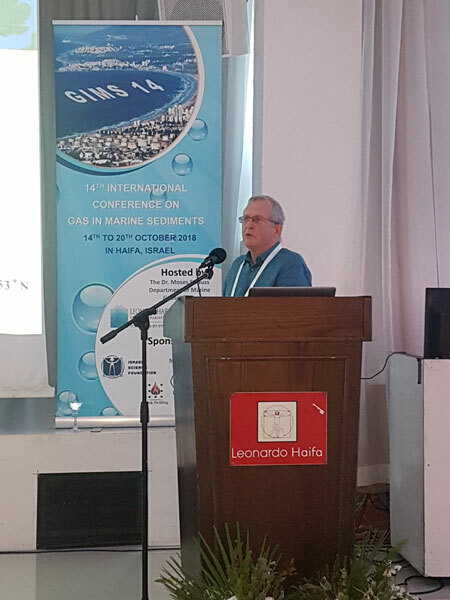 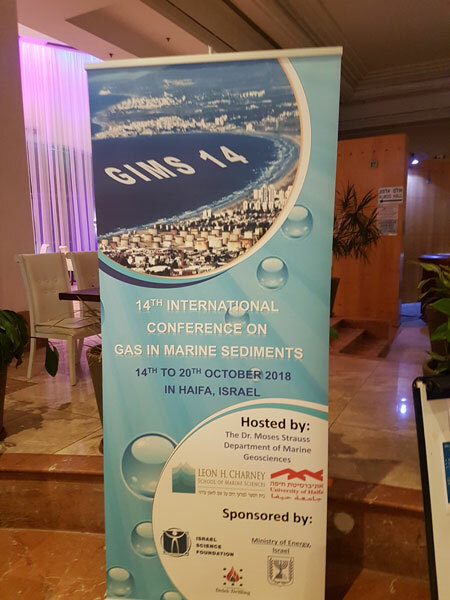 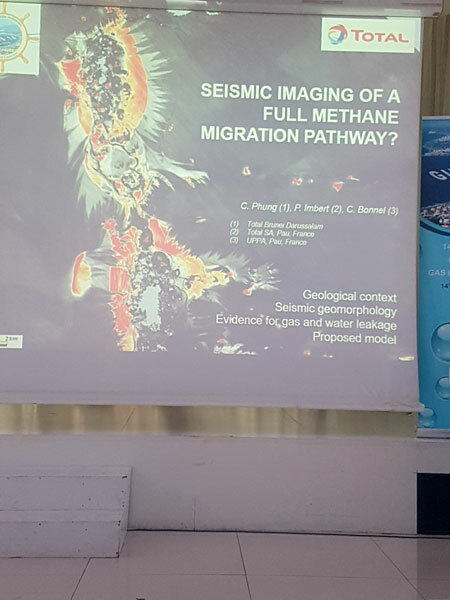 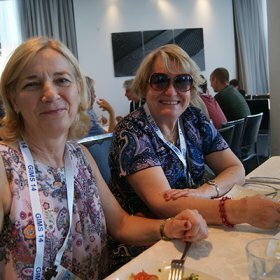 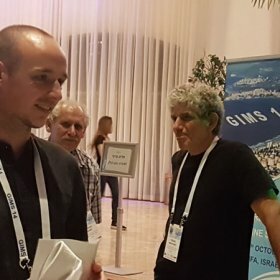 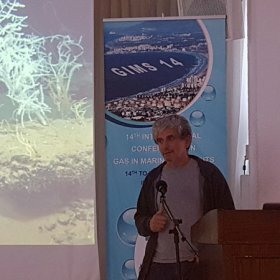 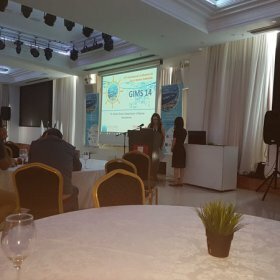 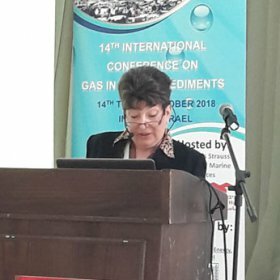 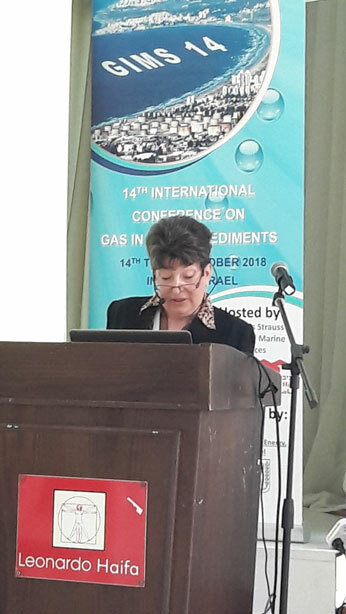 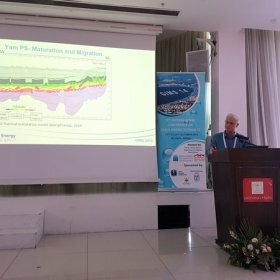 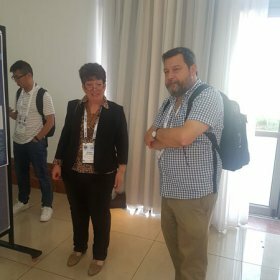 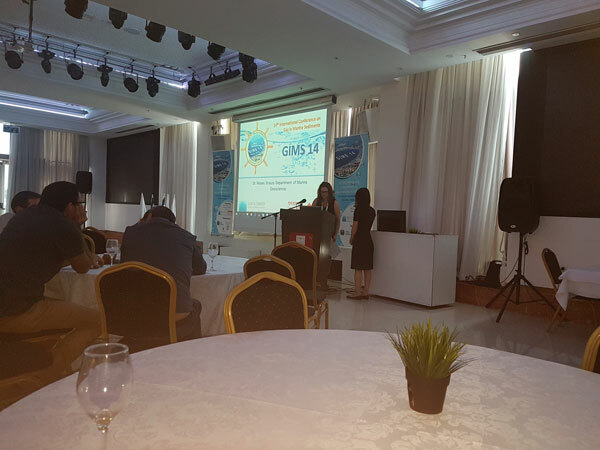 The 14th International conference on Gas in Marine Sediments (GIMS14) will be held in Haifa, Israel, from October 14 to 20, 2018. 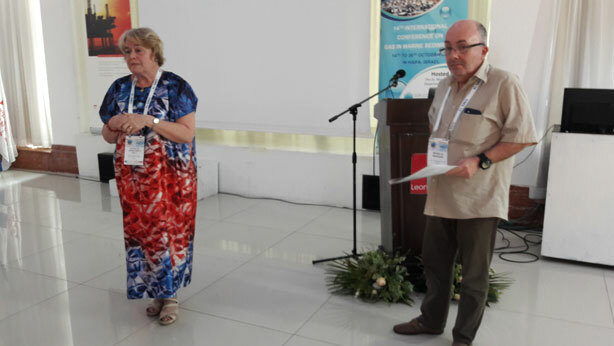 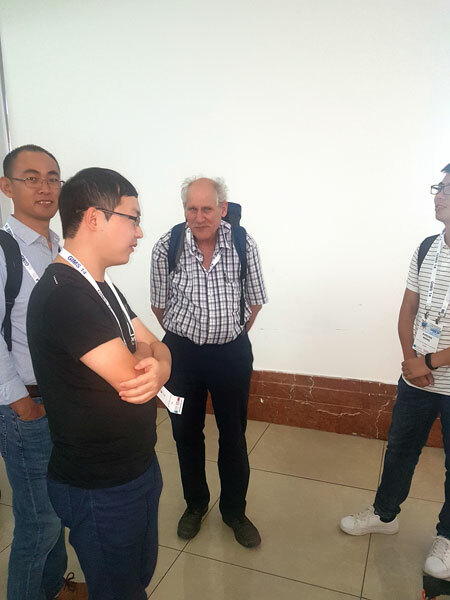 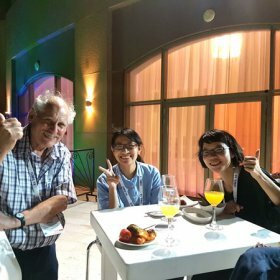 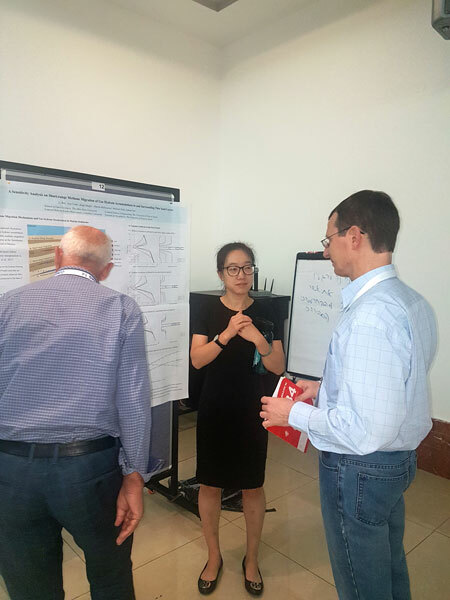 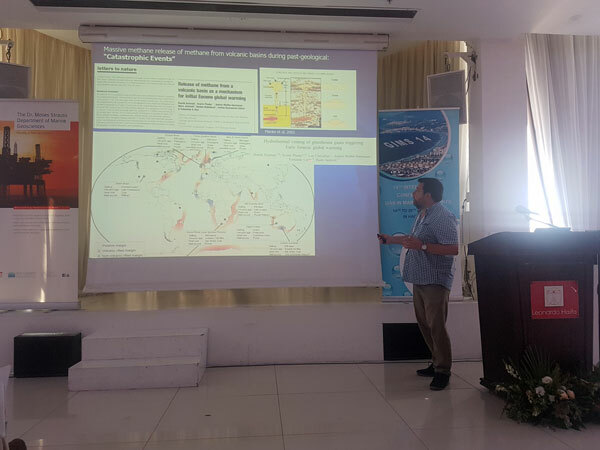 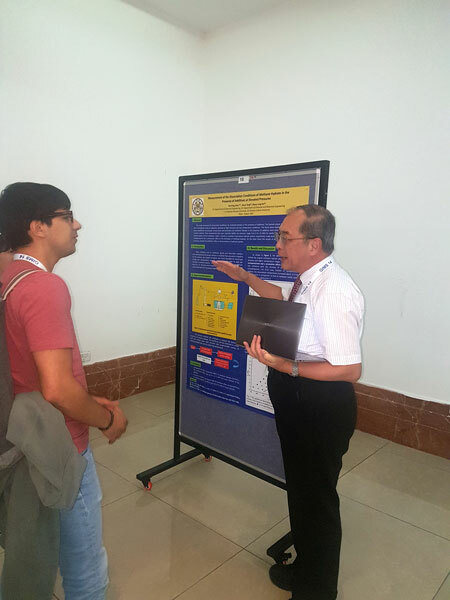 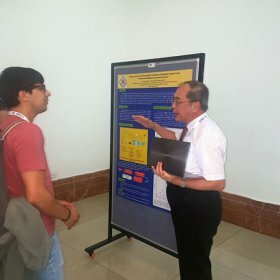 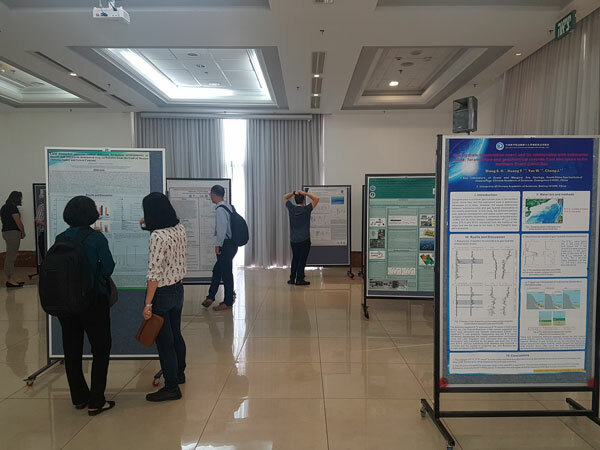 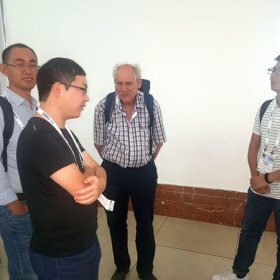 The interdisciplinary conference intends to bring together geologists, biologists, microbiologists, geophysicists, oceanographers, geochemists and scientists from other disciplines in order to facilitate interdisciplinary and international cooperation. 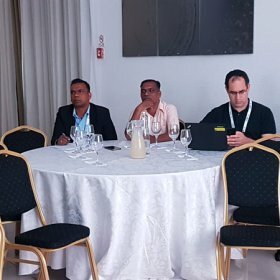 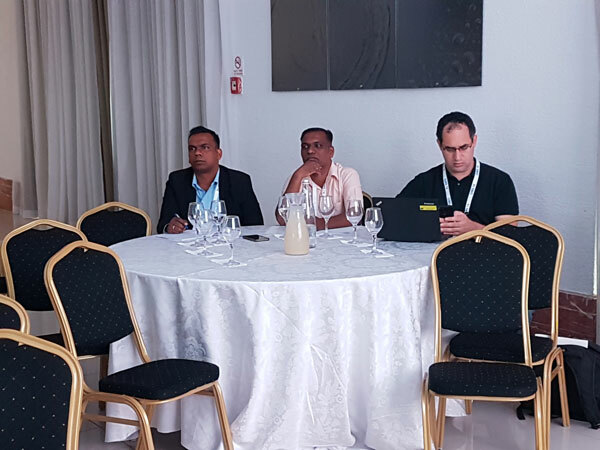 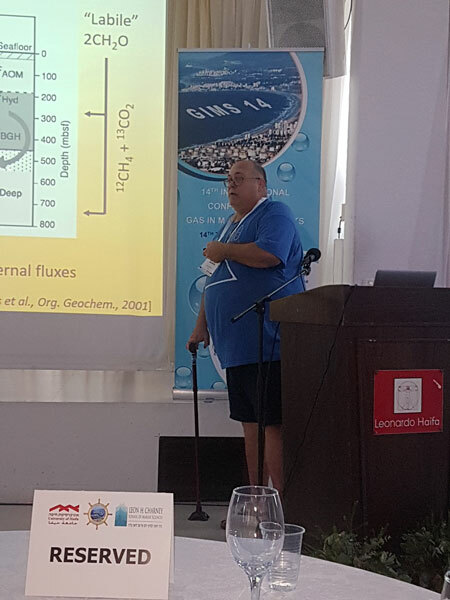 The forum will provide a platform for current knowledge and future programs in methane inventories, fluxes and their role within the carbon cycle and biodiversity. 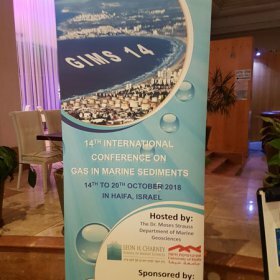 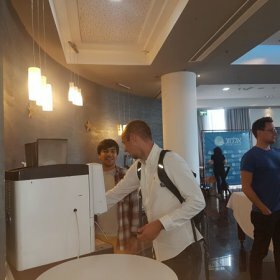 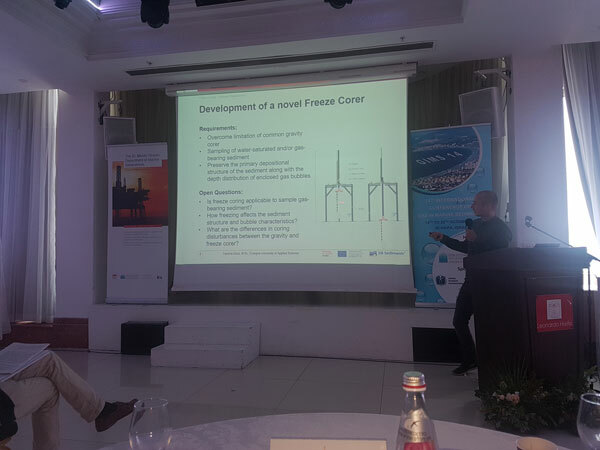 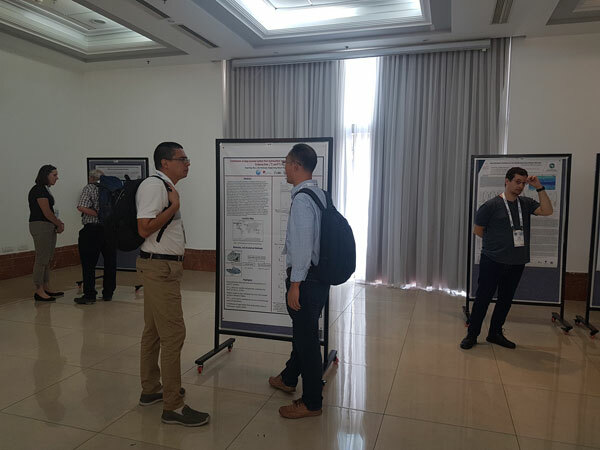 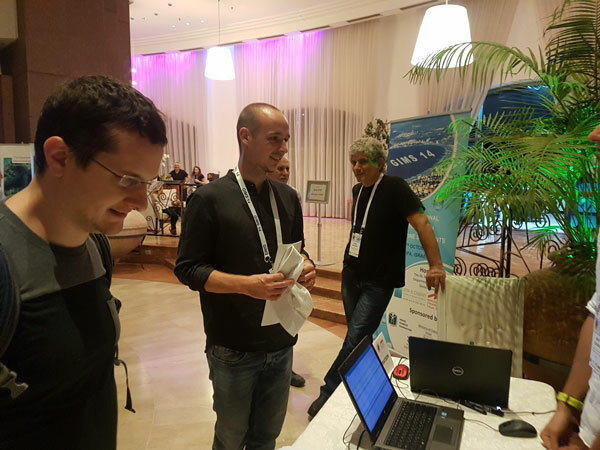 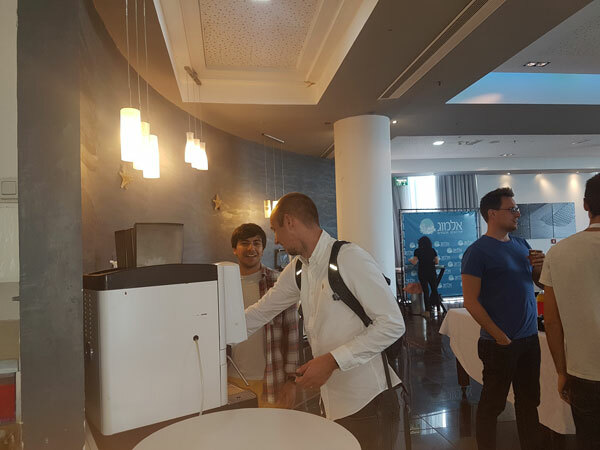 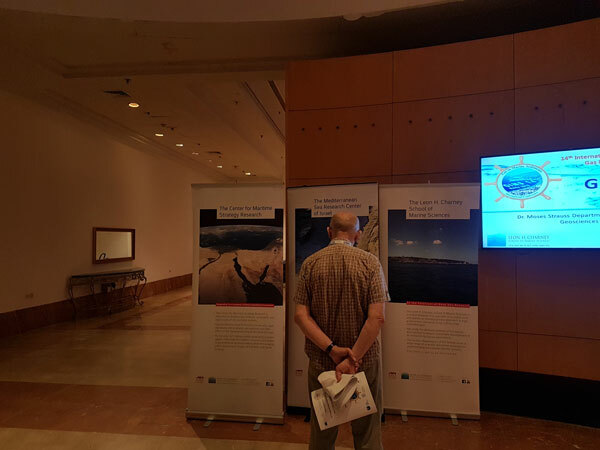 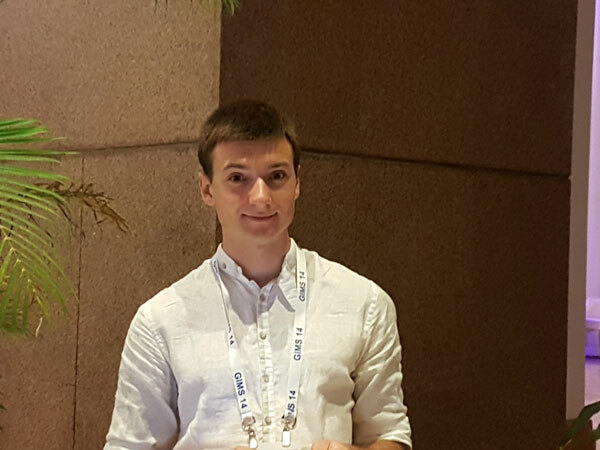 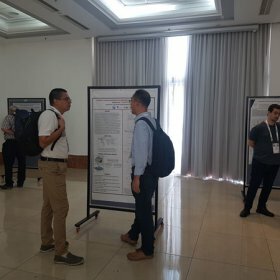 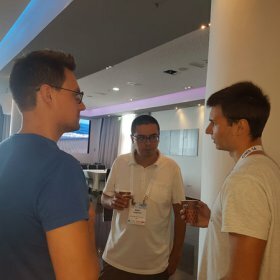 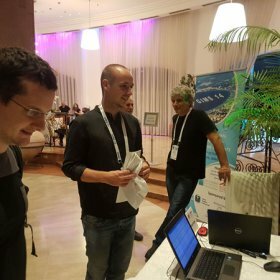 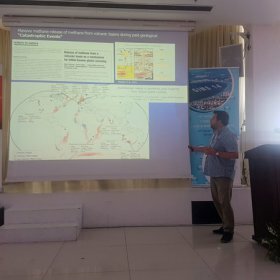 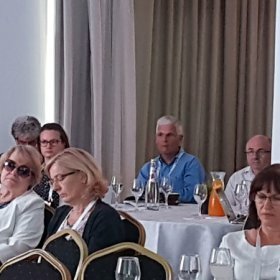 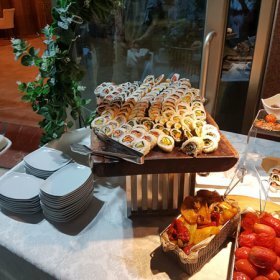 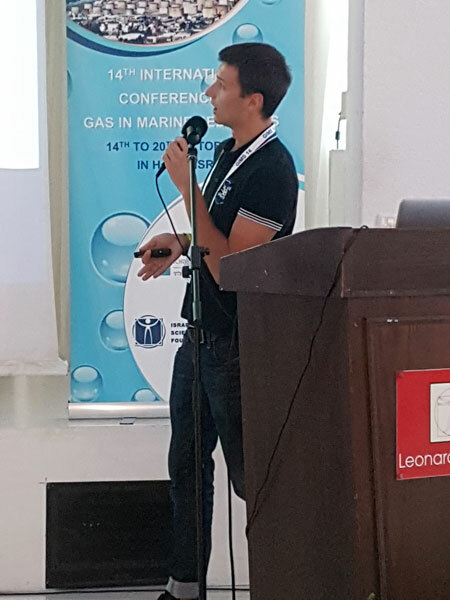 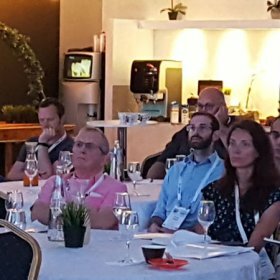 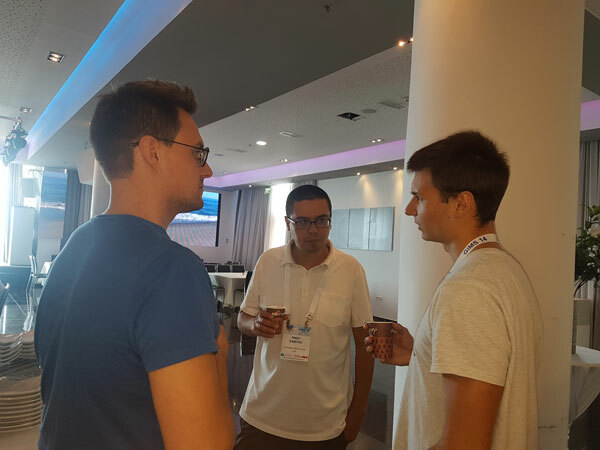 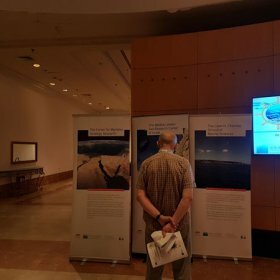 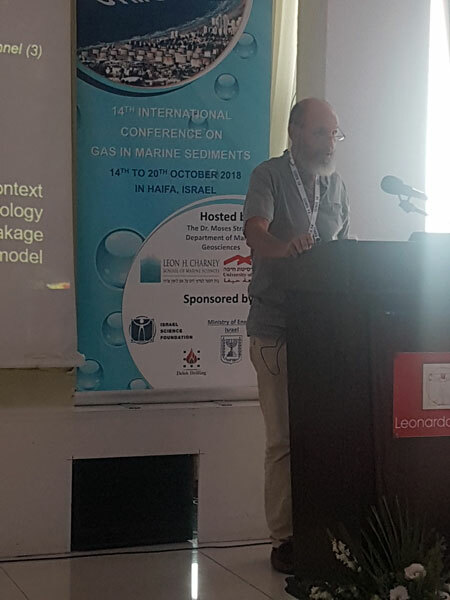 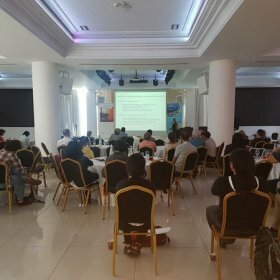 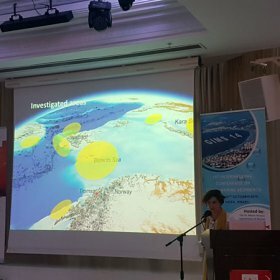 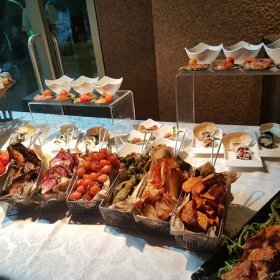 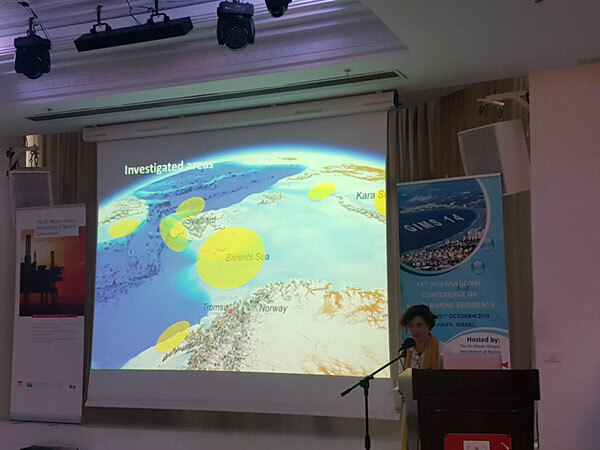 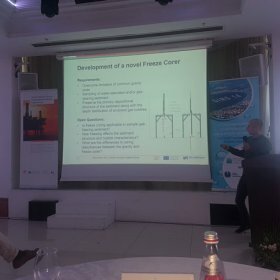 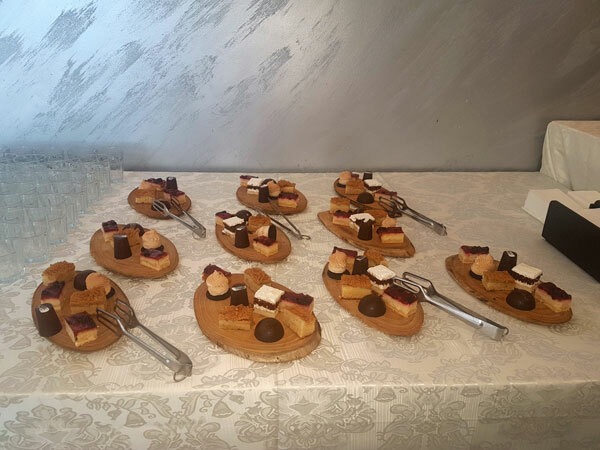 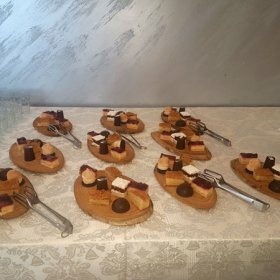 Given the location of the conference, we especially encourage contributions dealing with gas migration, accumulation and emission systems at low latitudes in the Mediterranean. 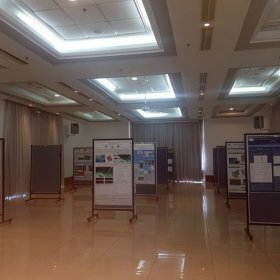 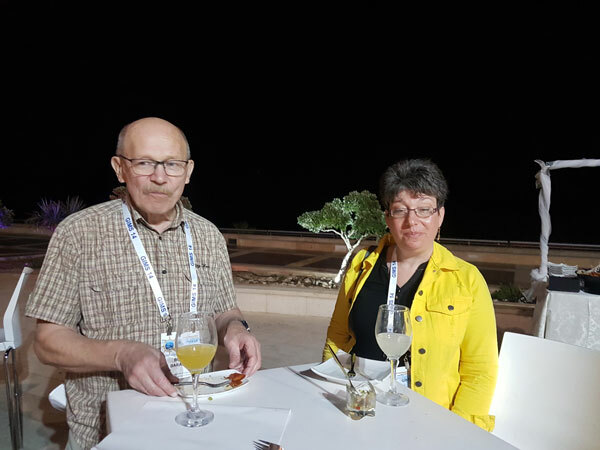 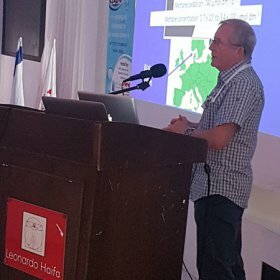 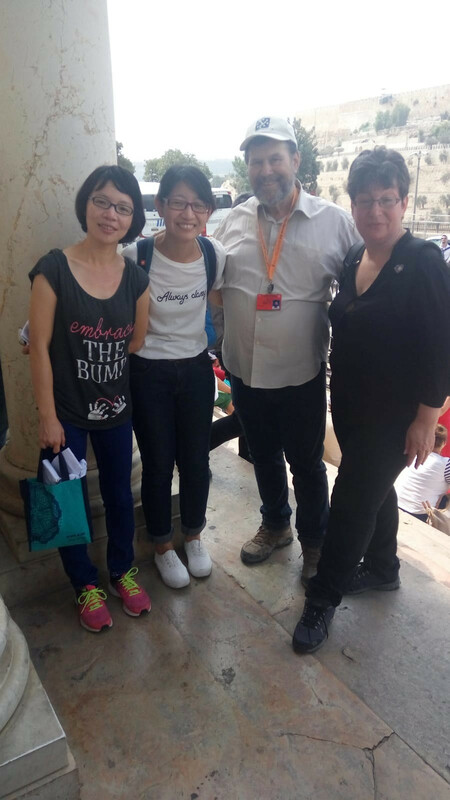 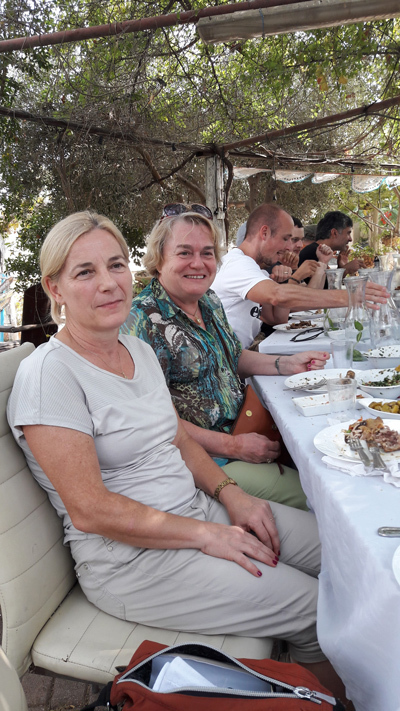 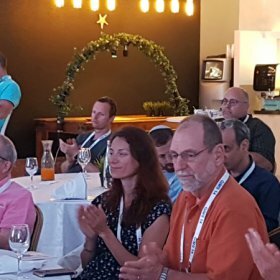 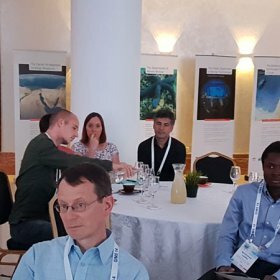 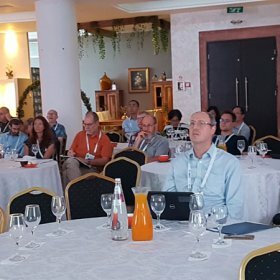 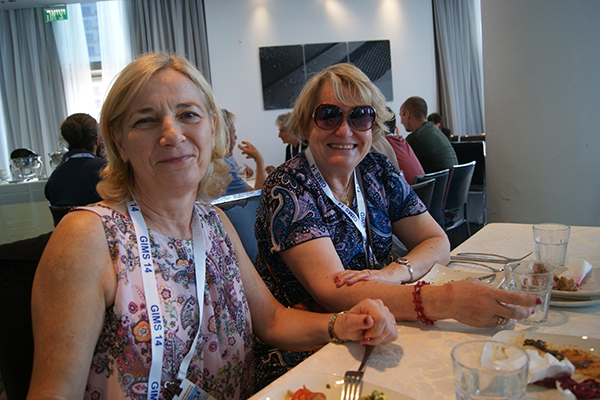 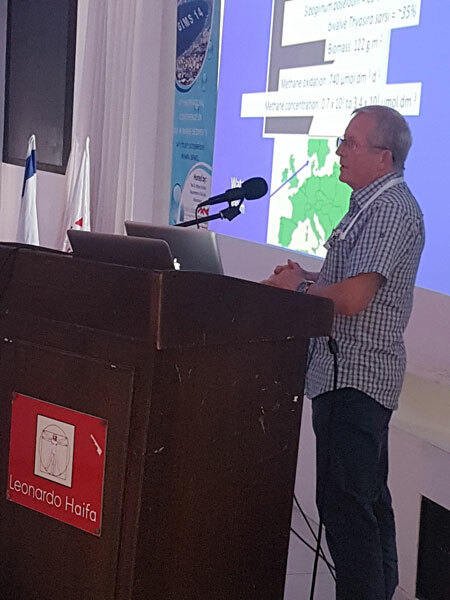 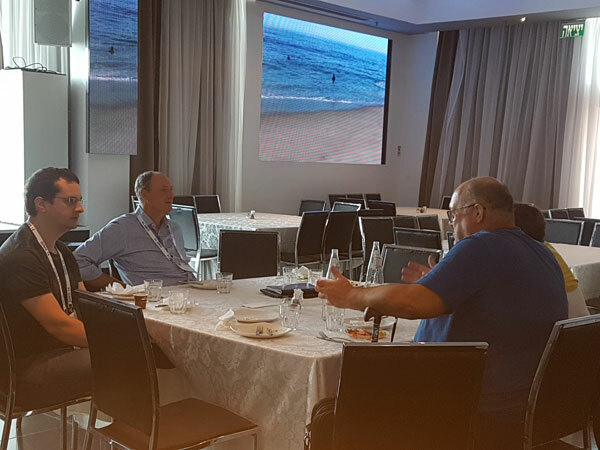 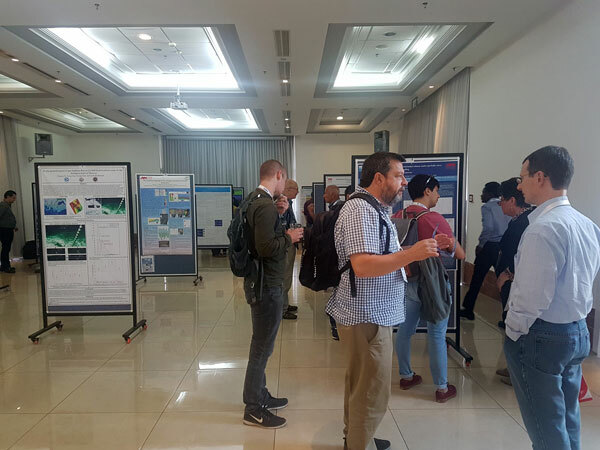 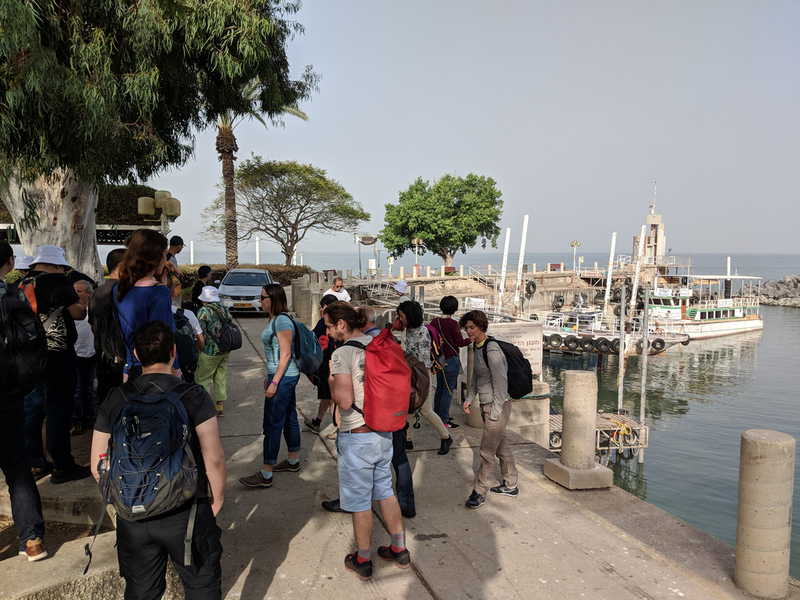 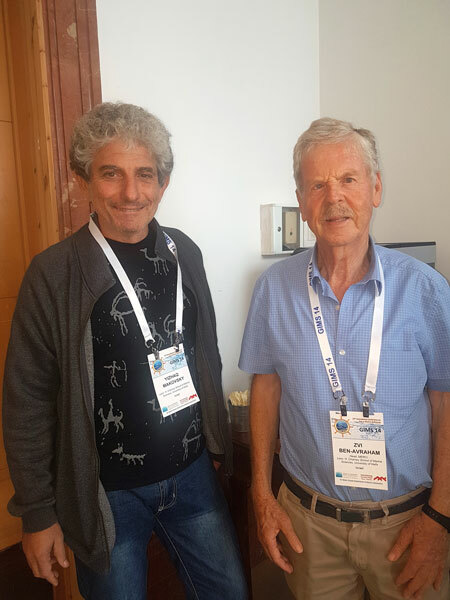 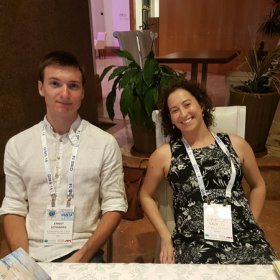 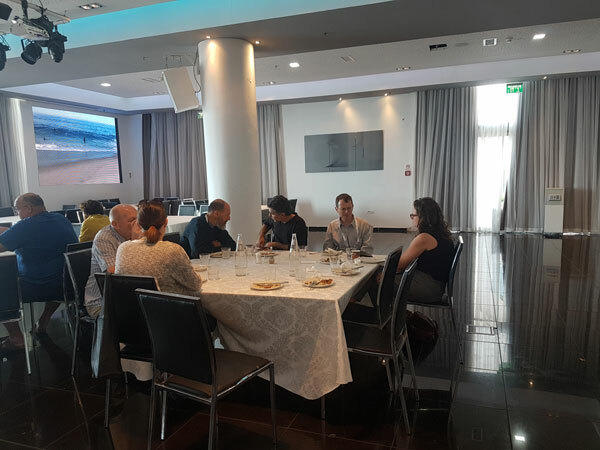 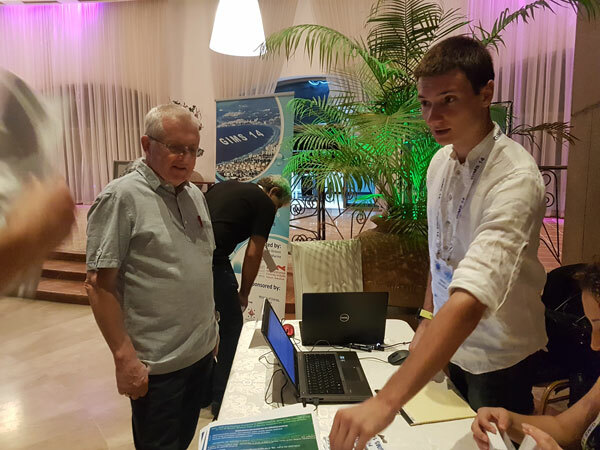 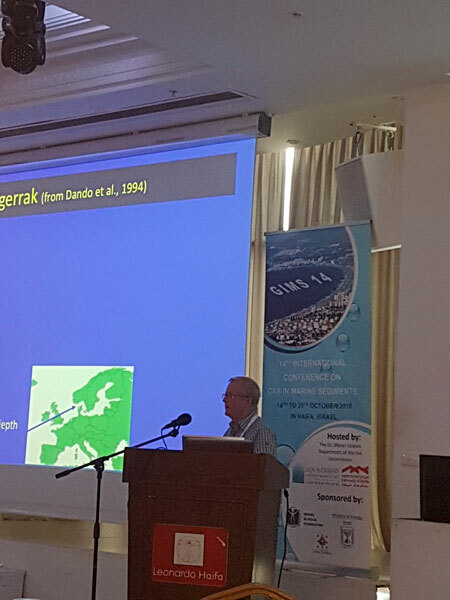 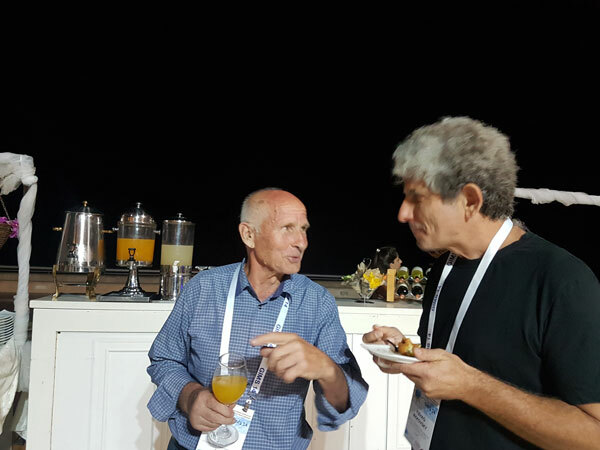 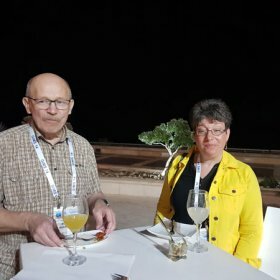 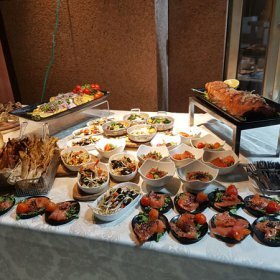 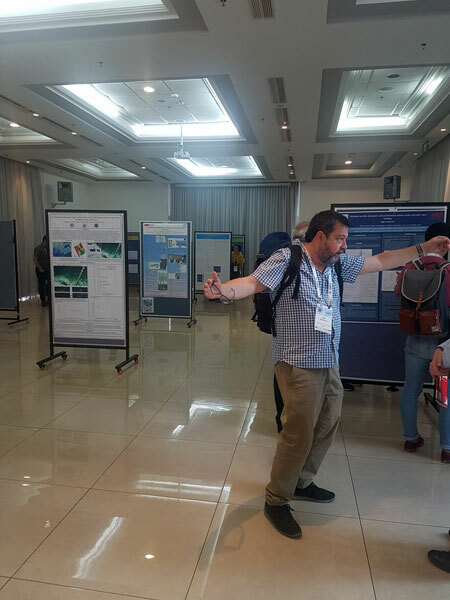 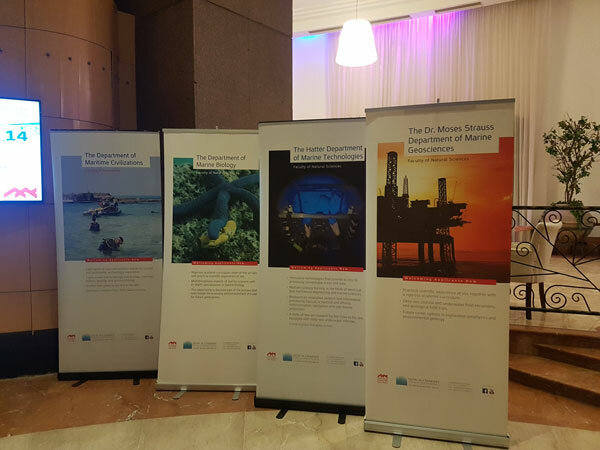 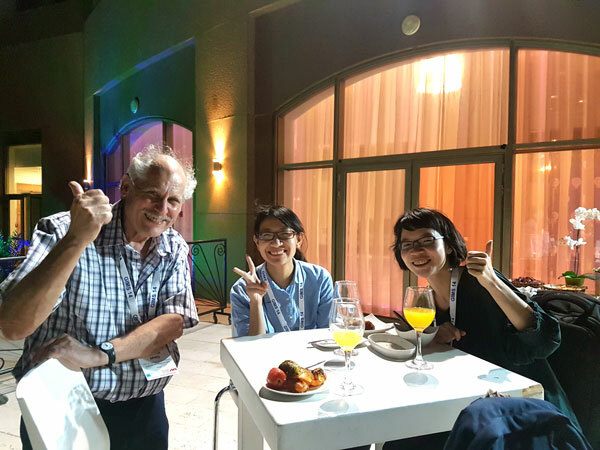 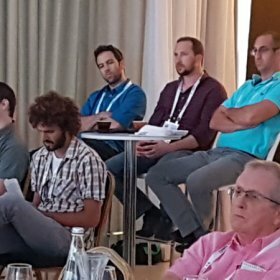 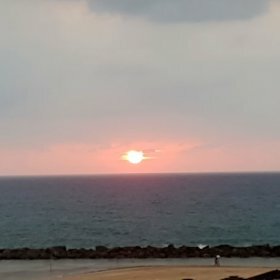 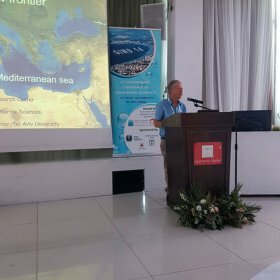 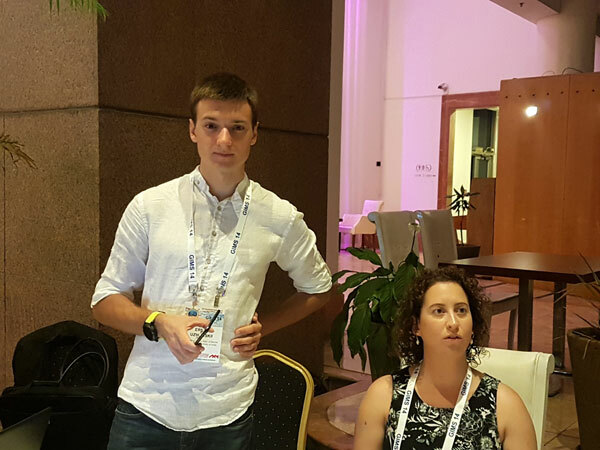 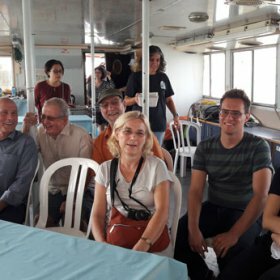 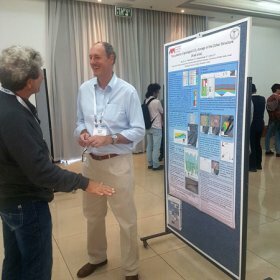 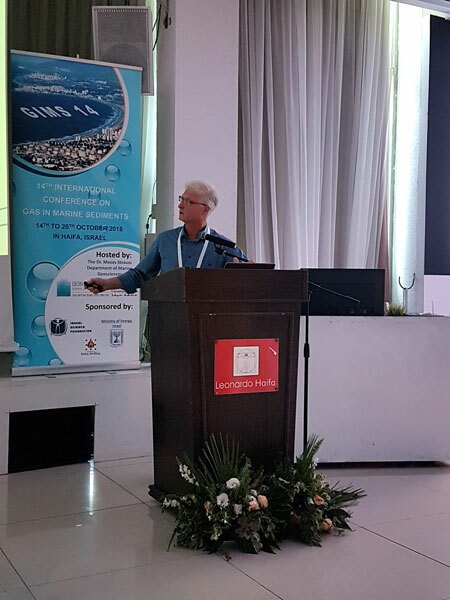 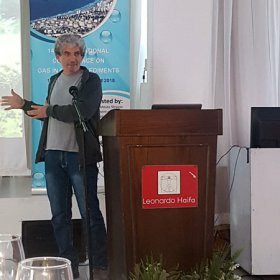 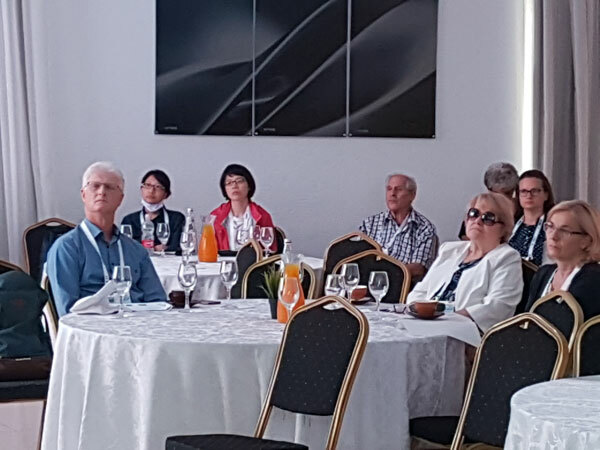 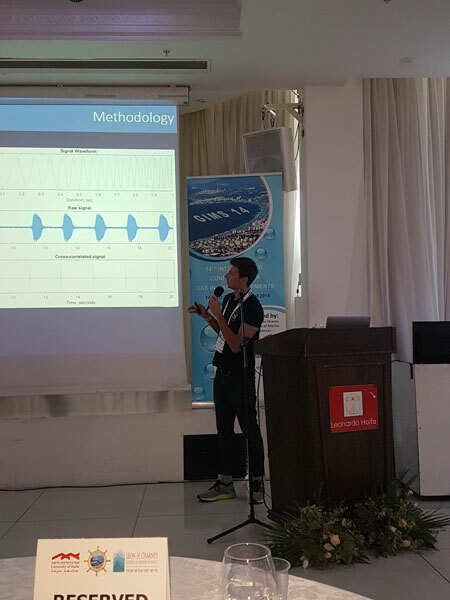 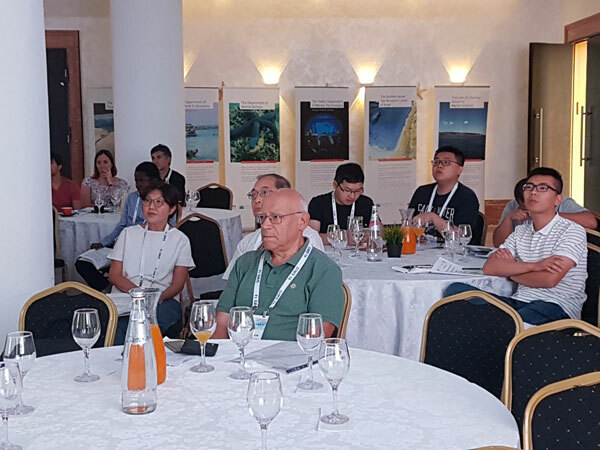 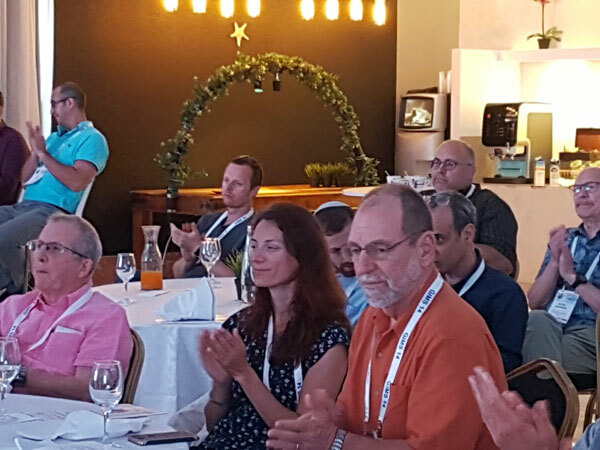 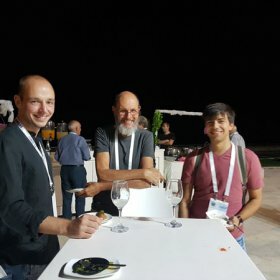 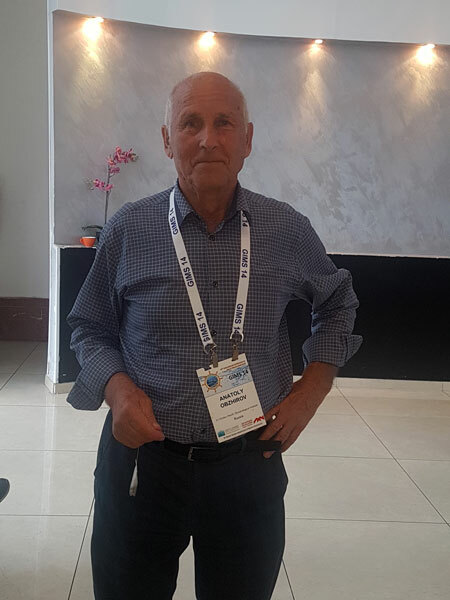 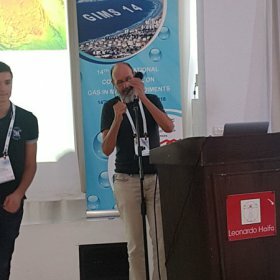 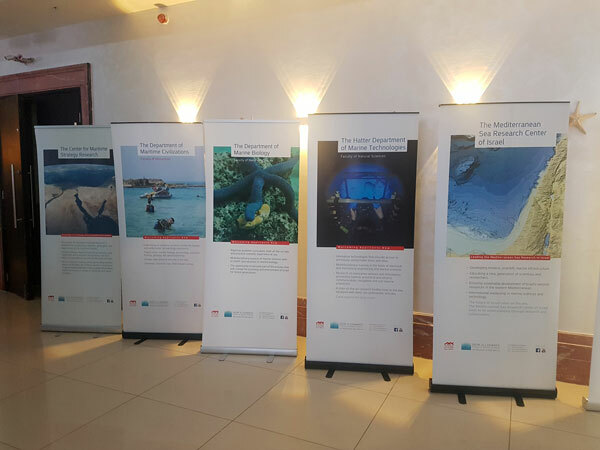 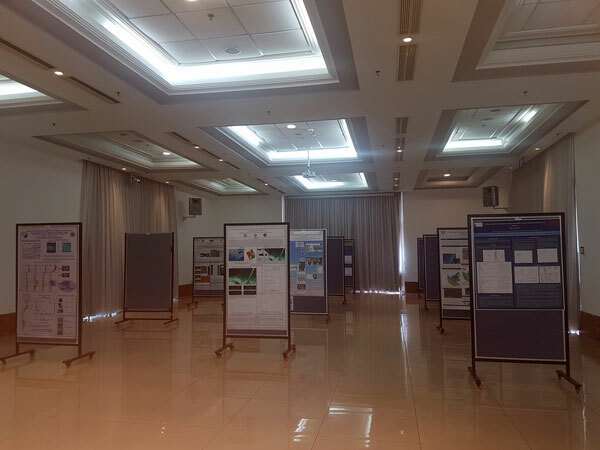 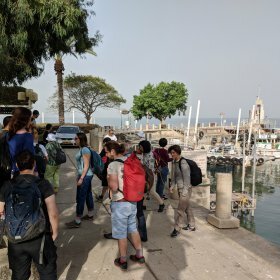 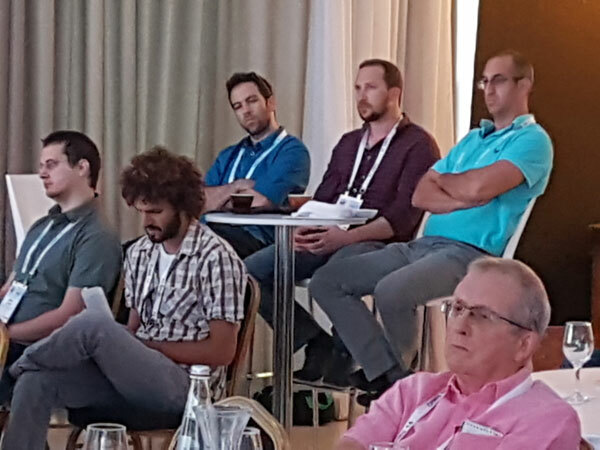 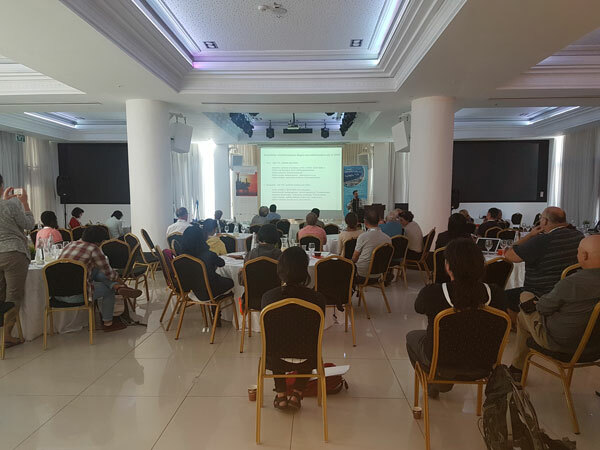 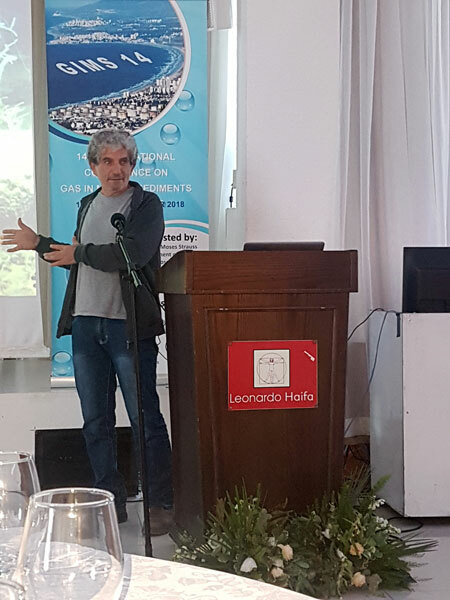 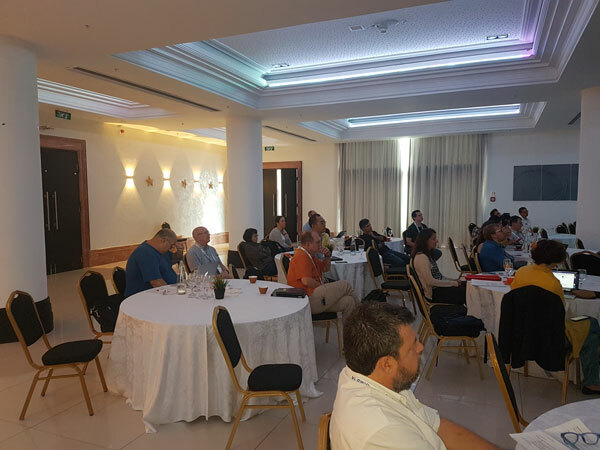 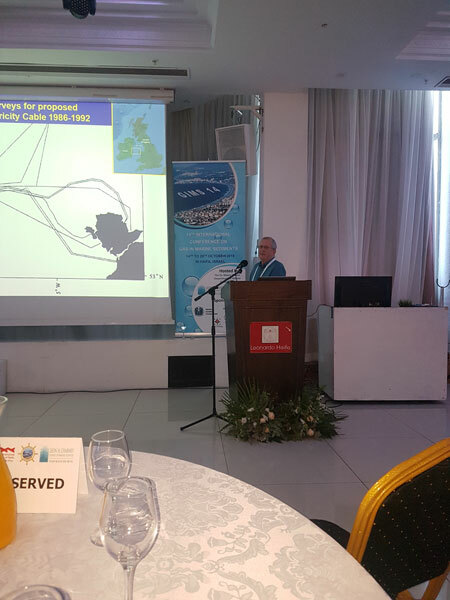 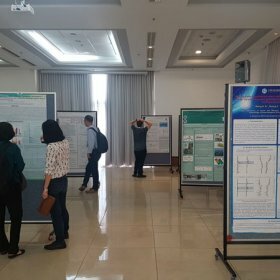 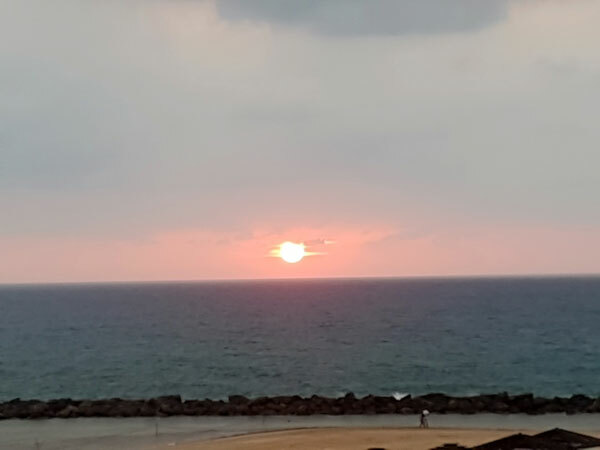 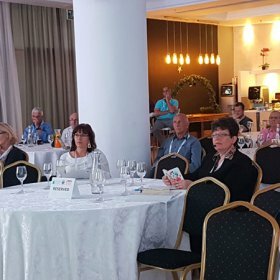 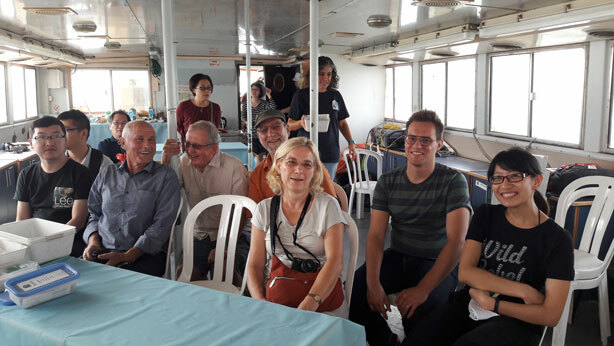 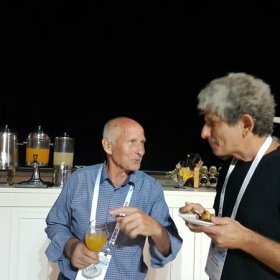 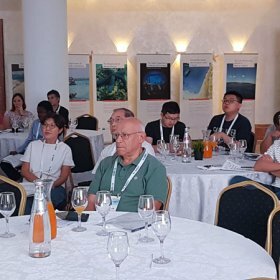 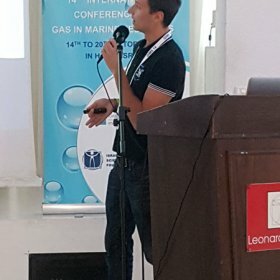 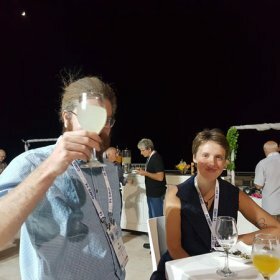 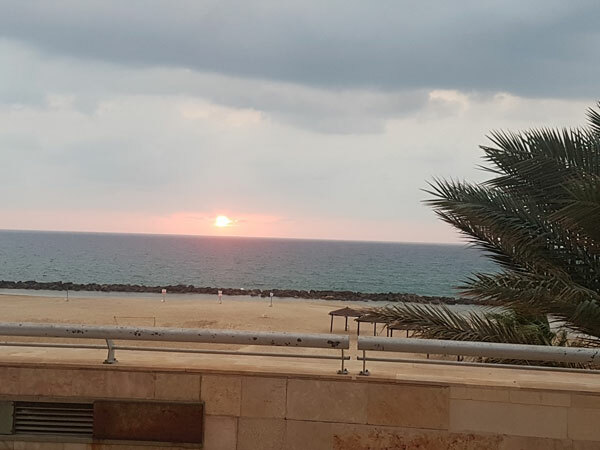 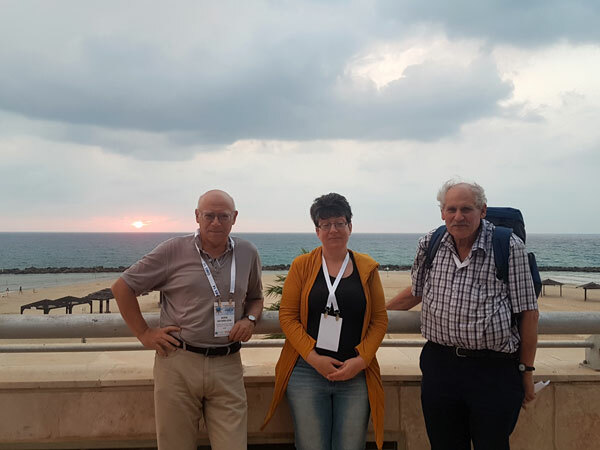 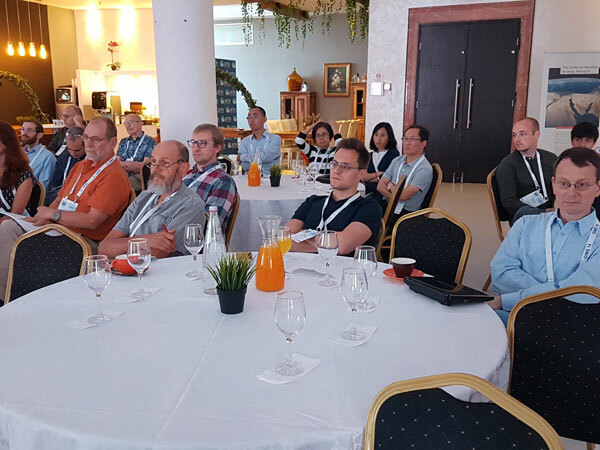 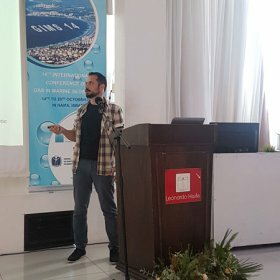 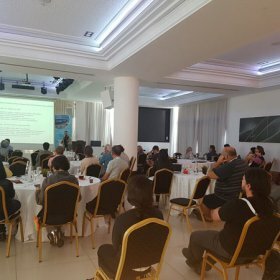 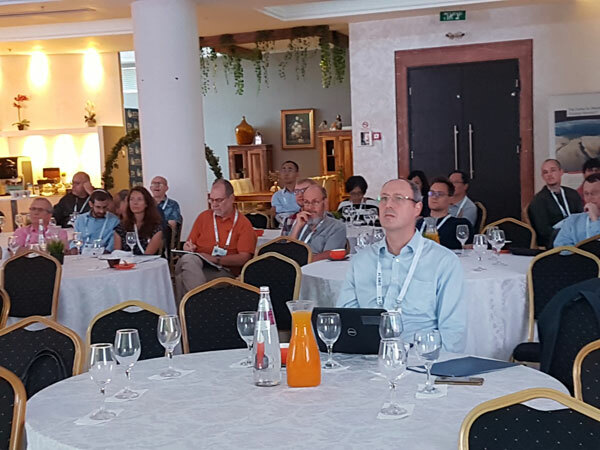 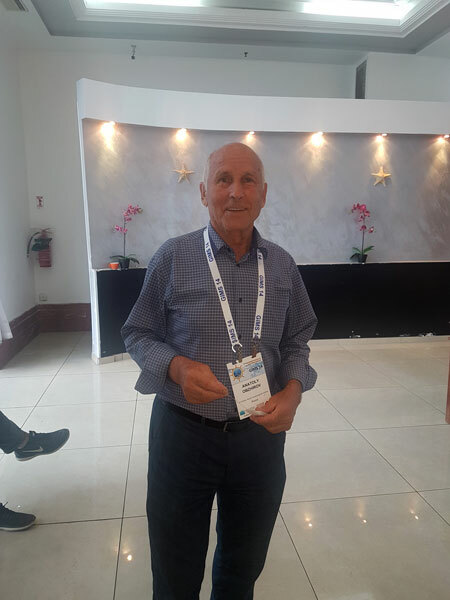 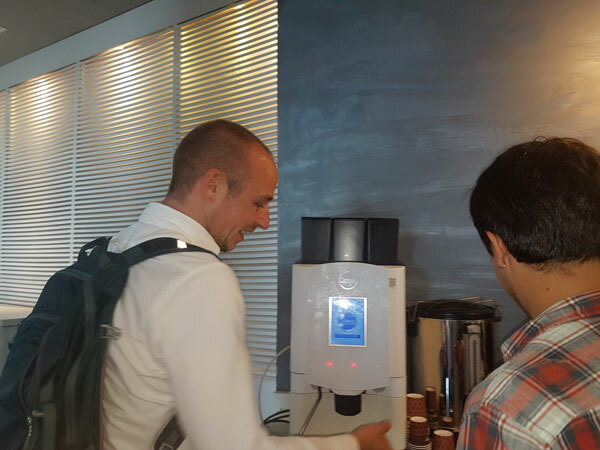 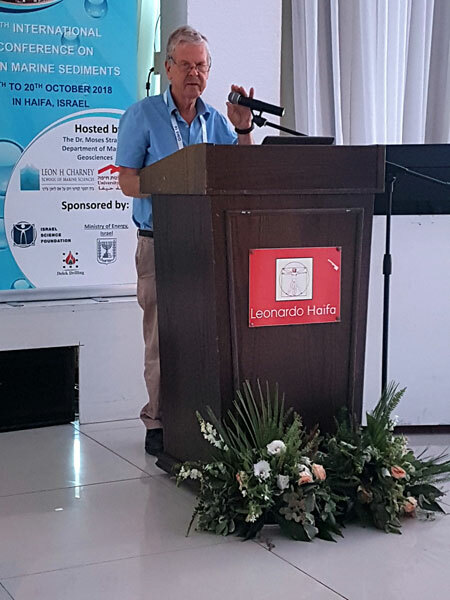 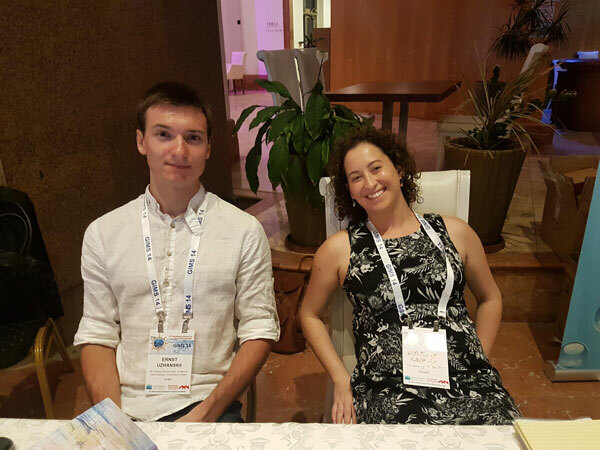 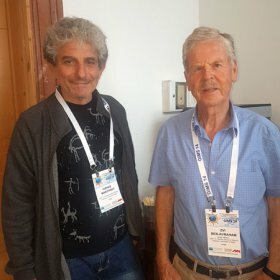 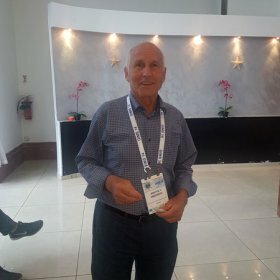 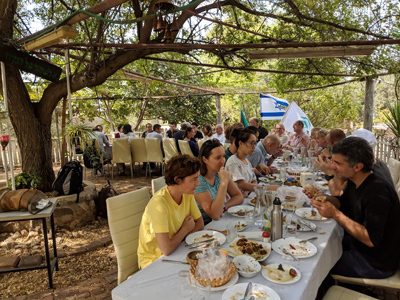 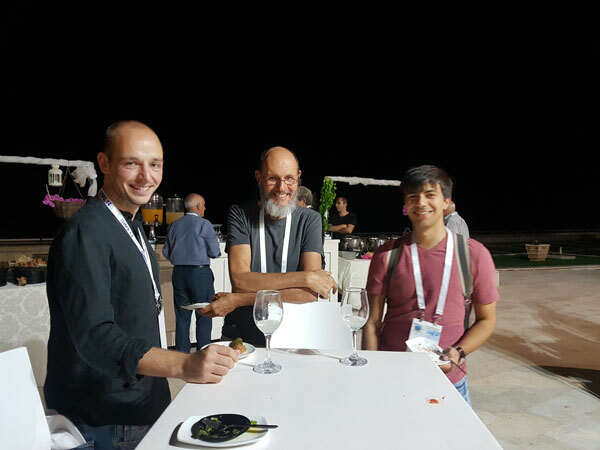 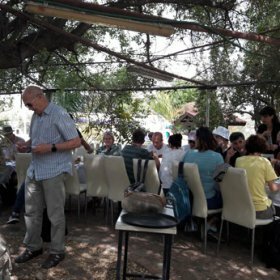 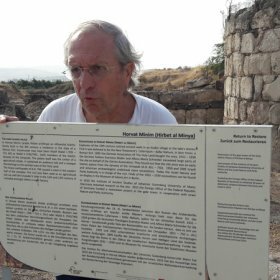 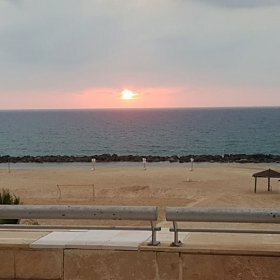 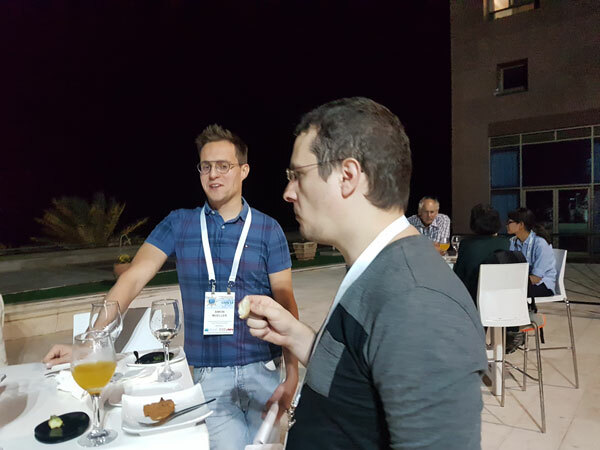 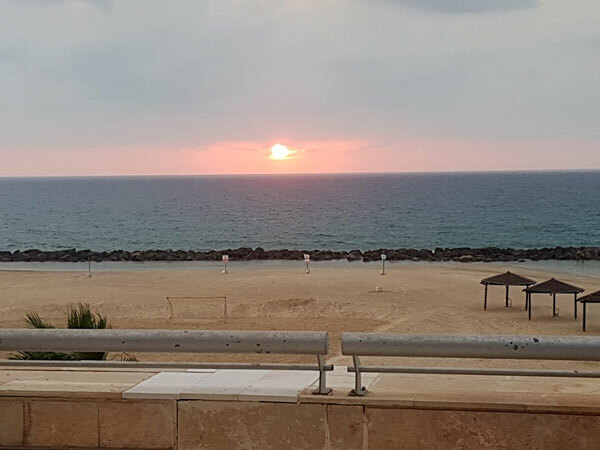 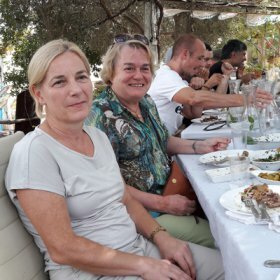 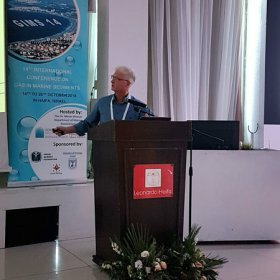 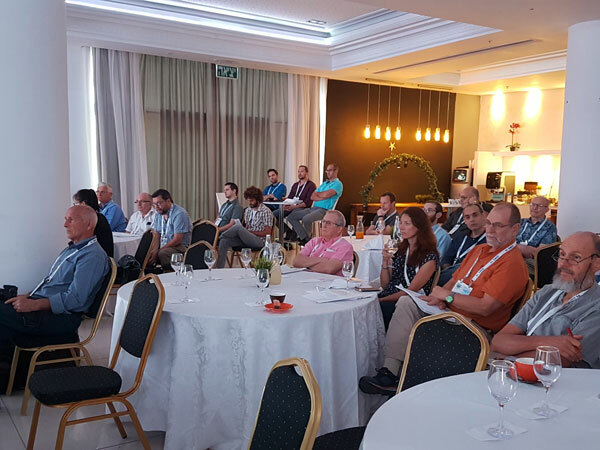 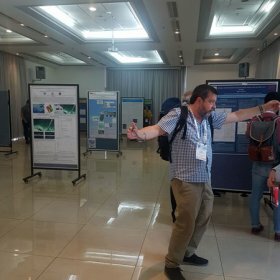 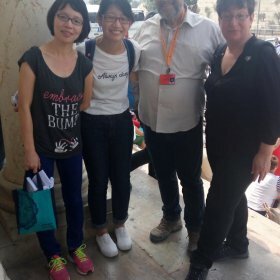 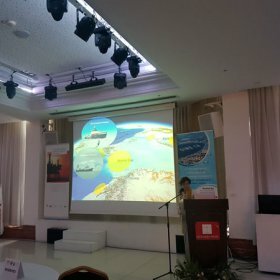 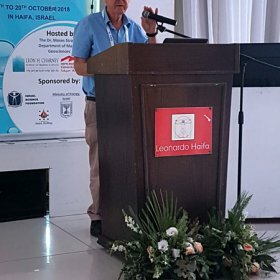 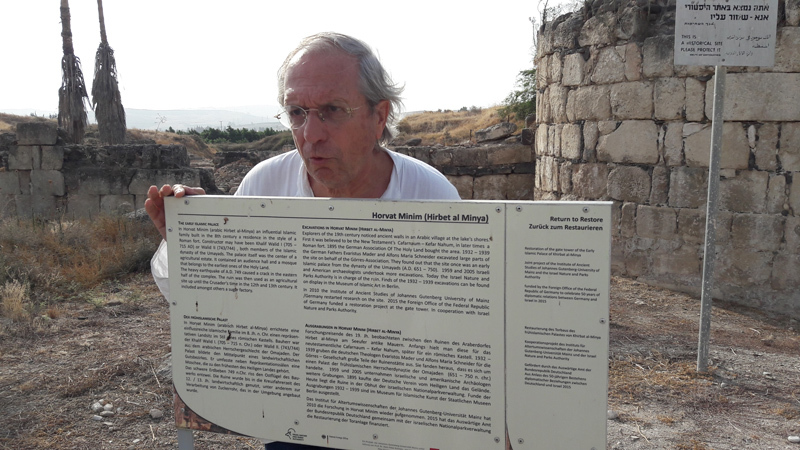 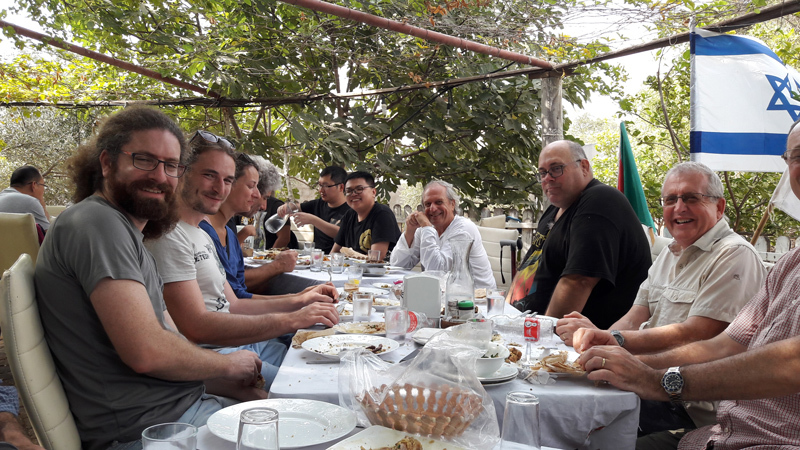 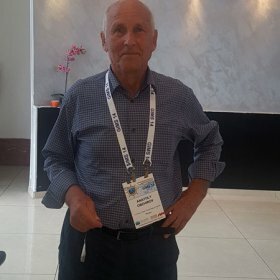 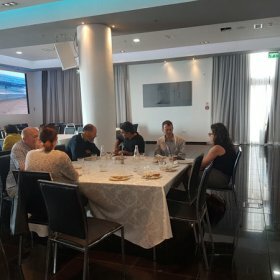 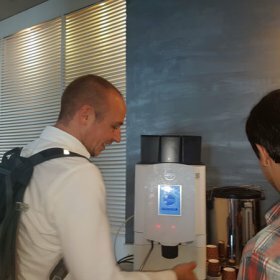 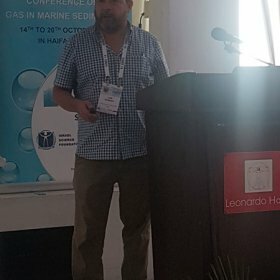 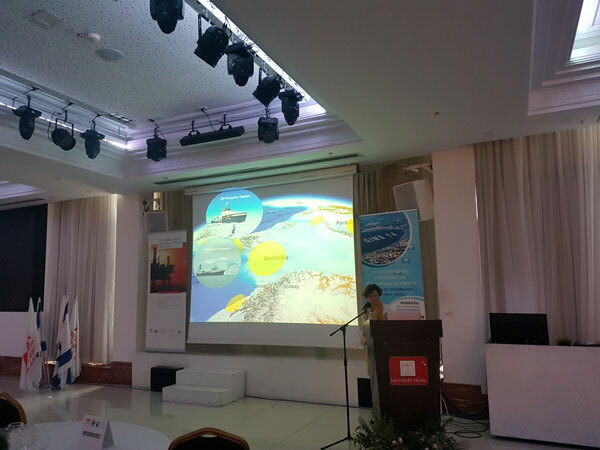 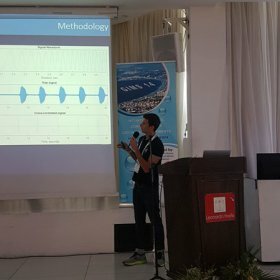 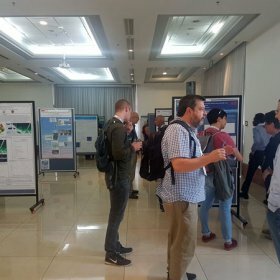 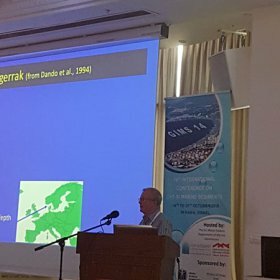 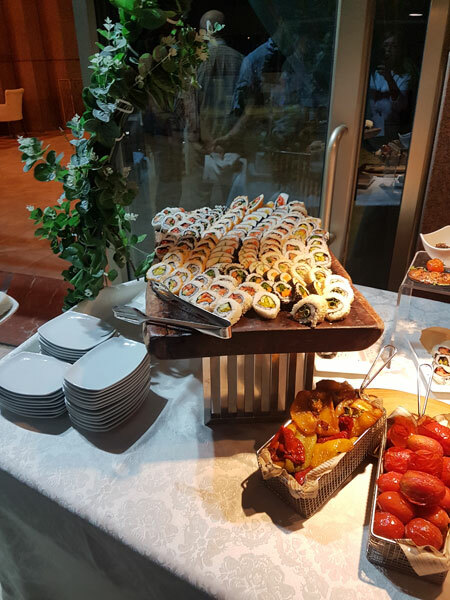 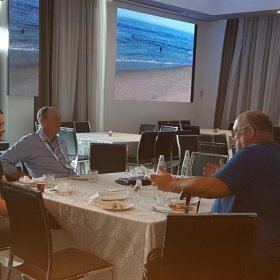 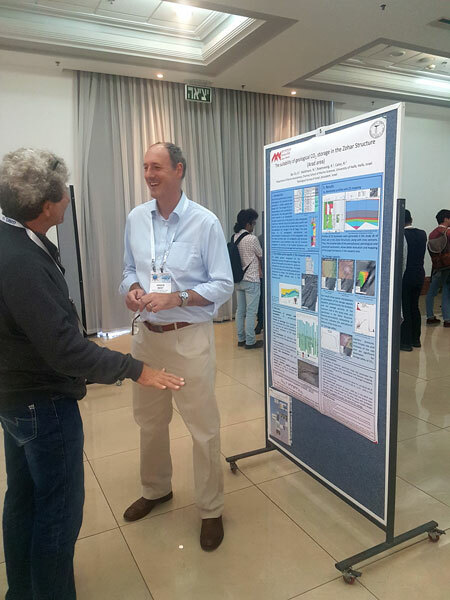 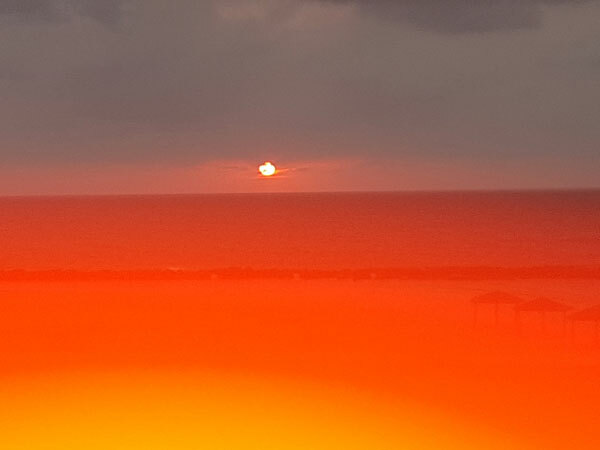 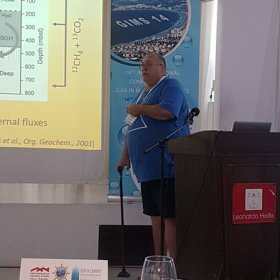 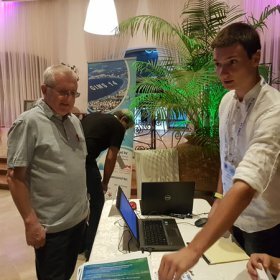 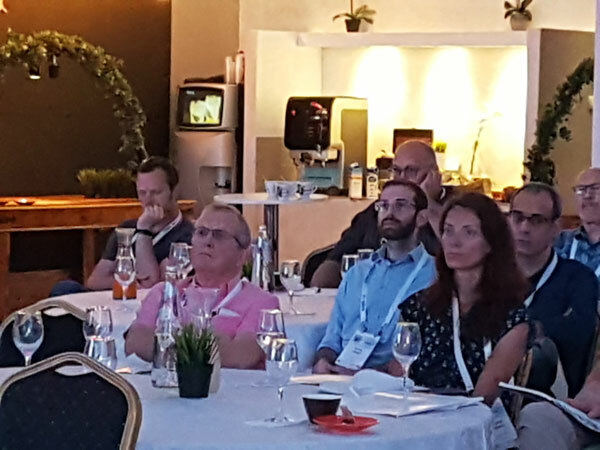 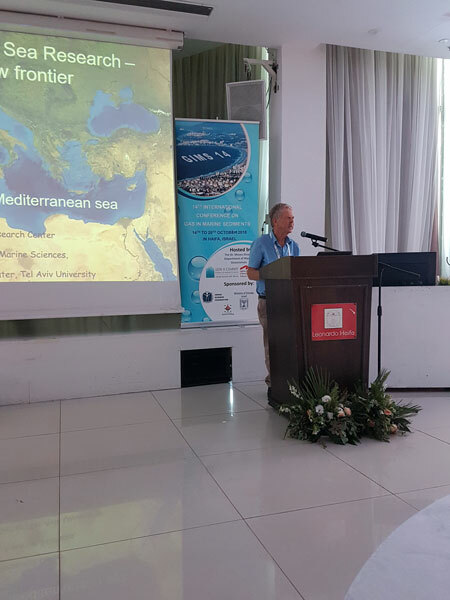 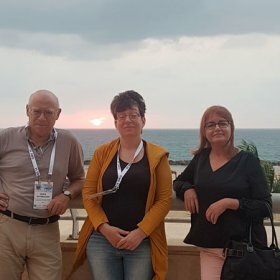 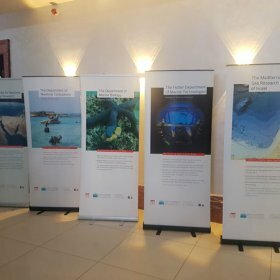 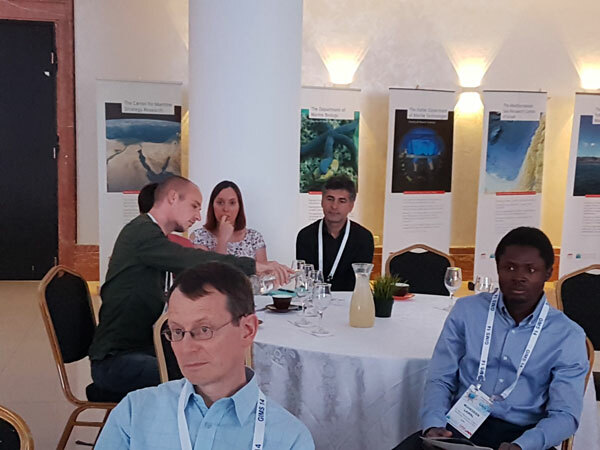 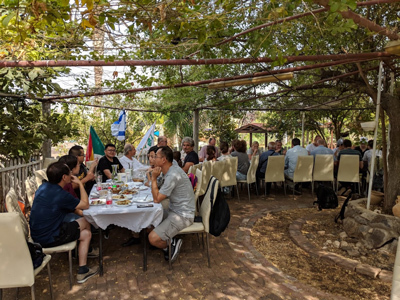 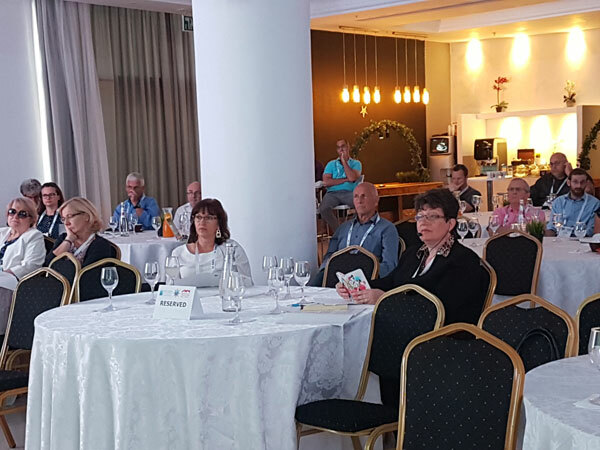 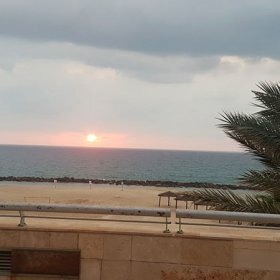 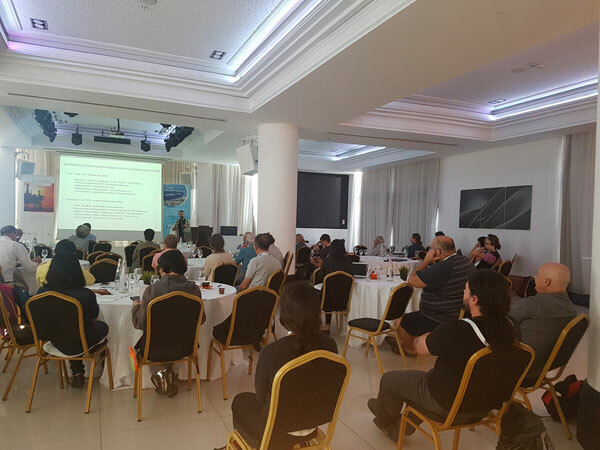 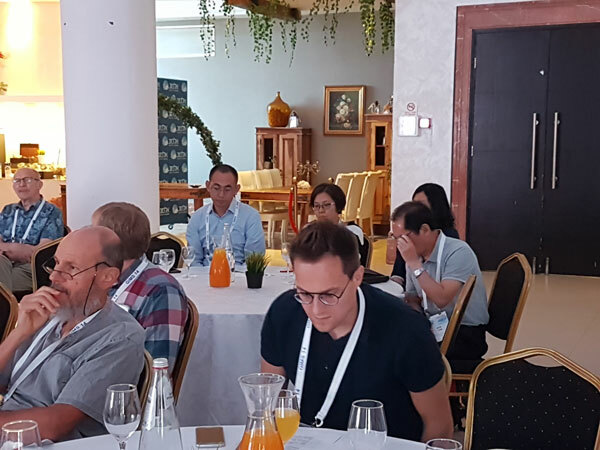 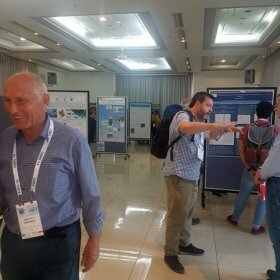 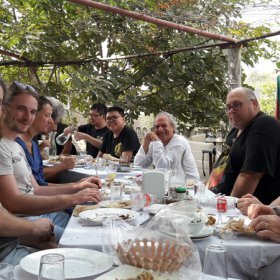 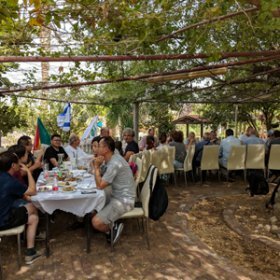 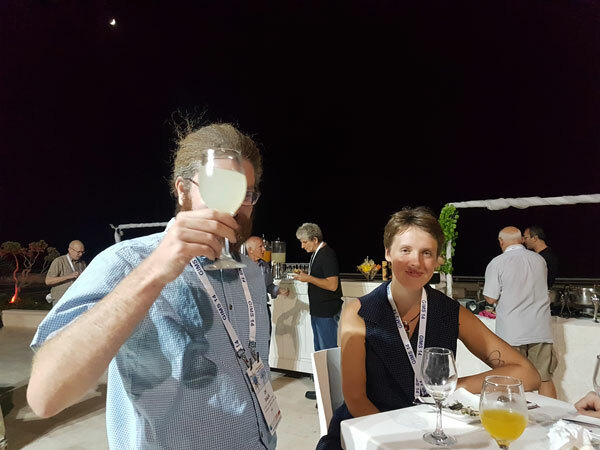 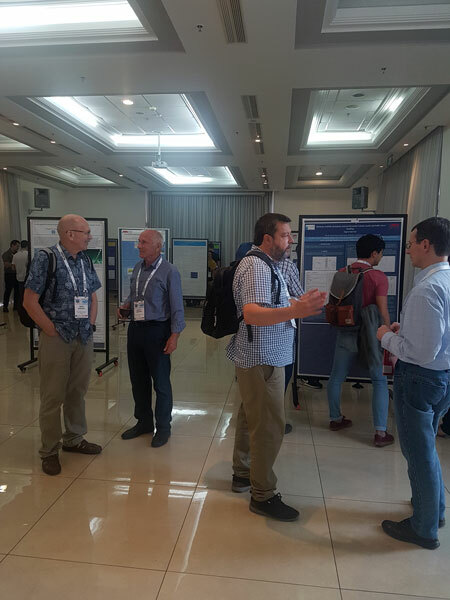 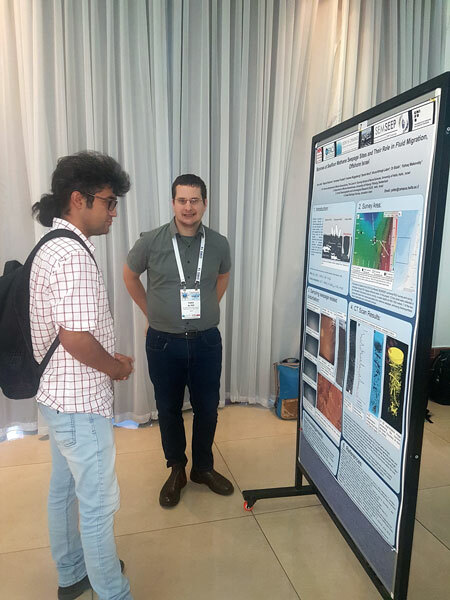 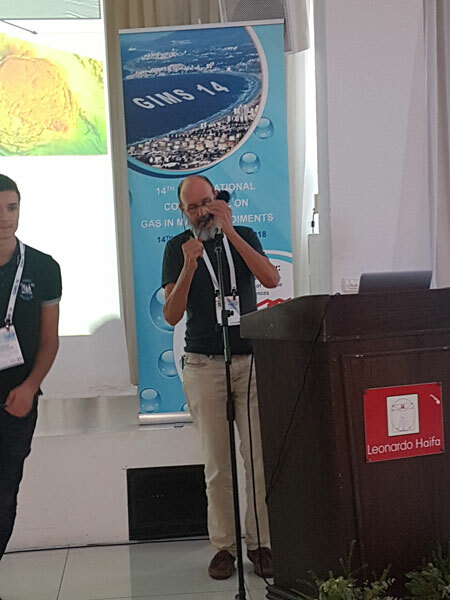 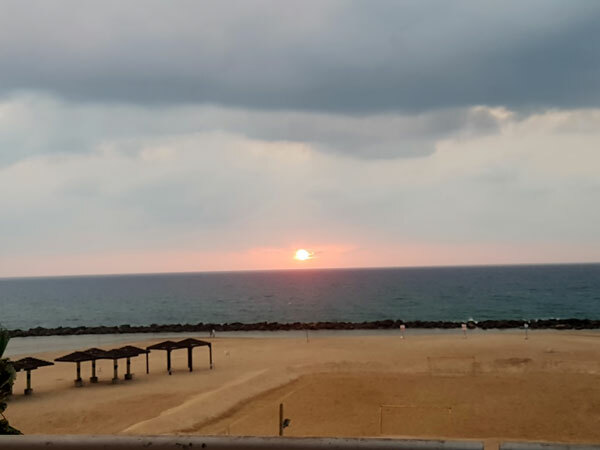 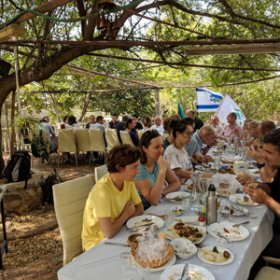 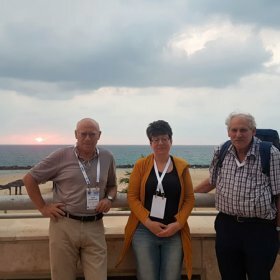 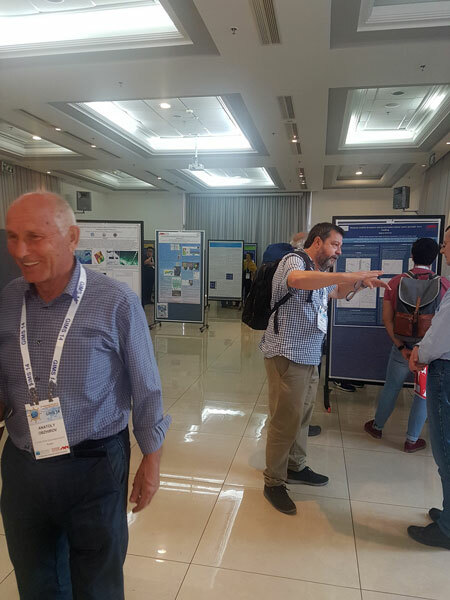 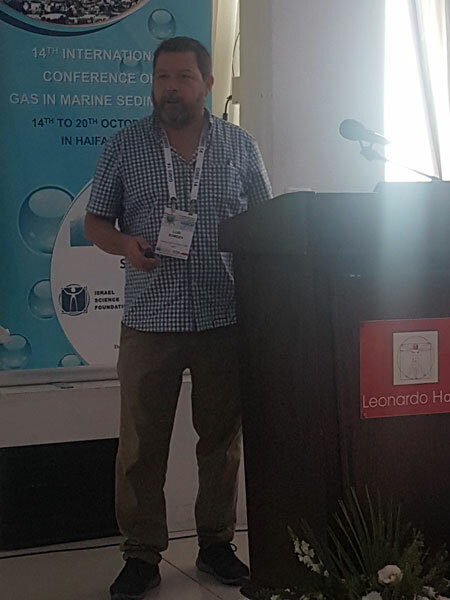 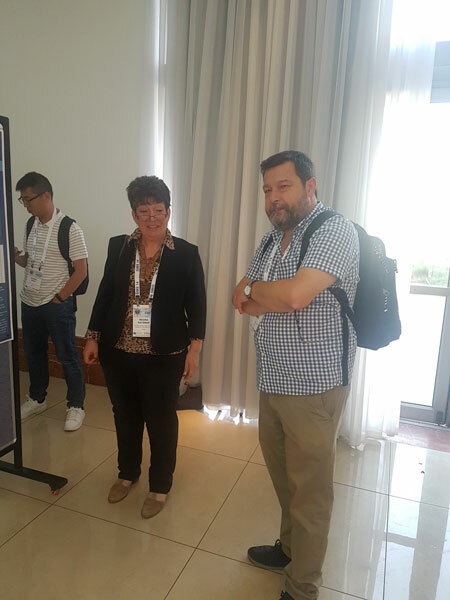 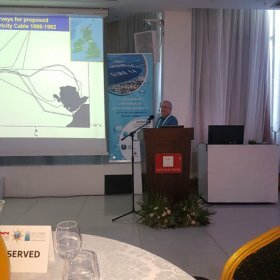 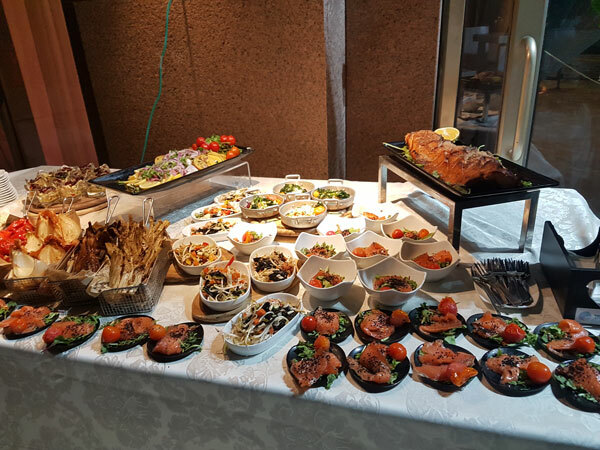 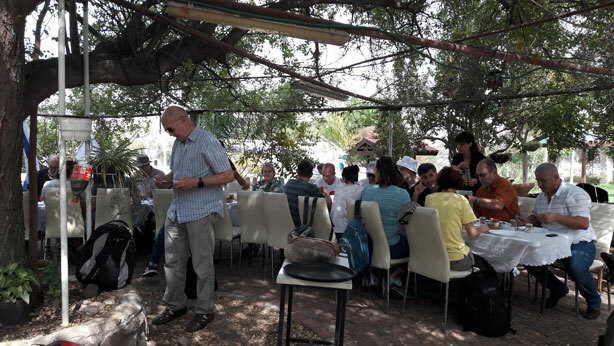 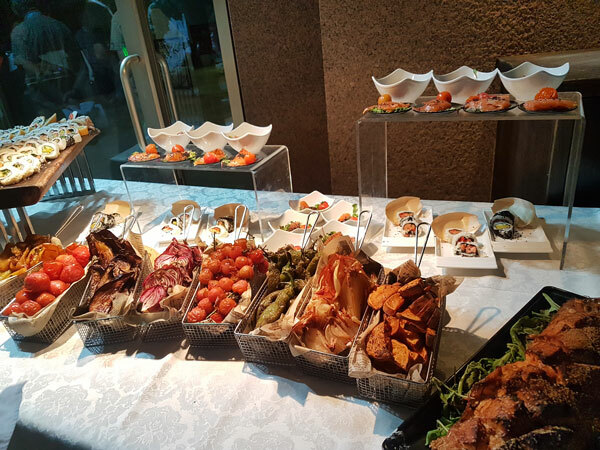 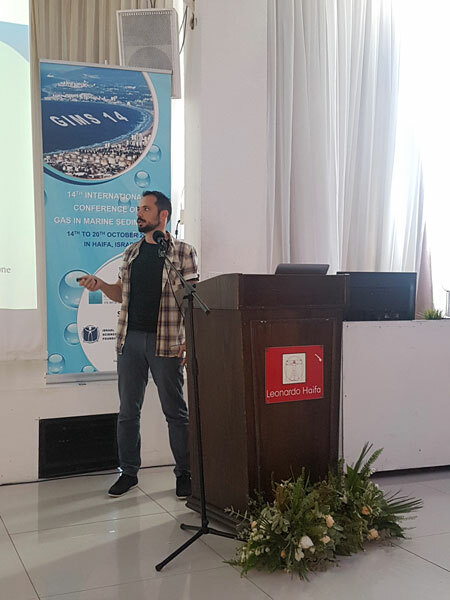 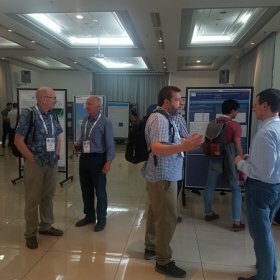 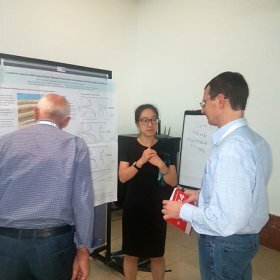 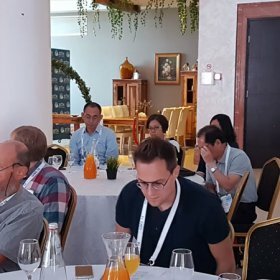 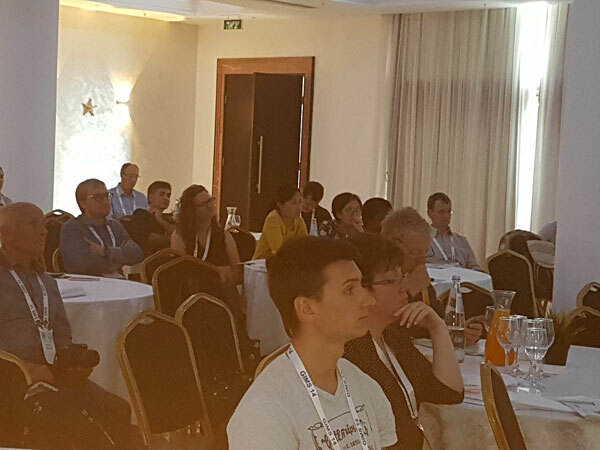 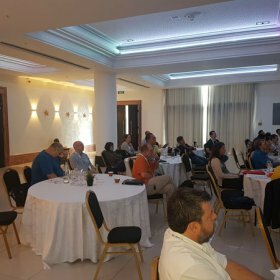 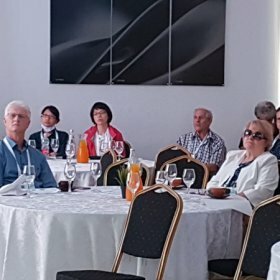 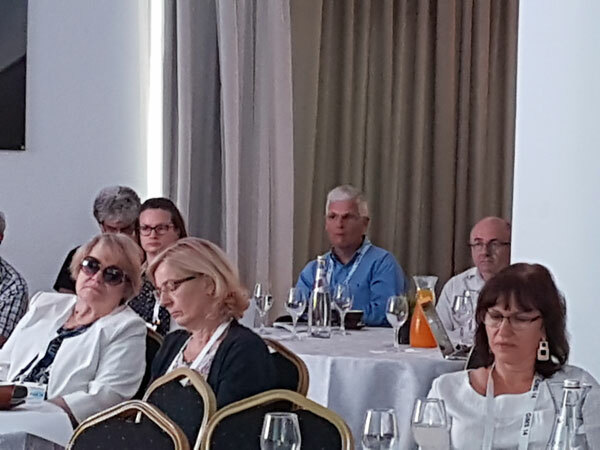 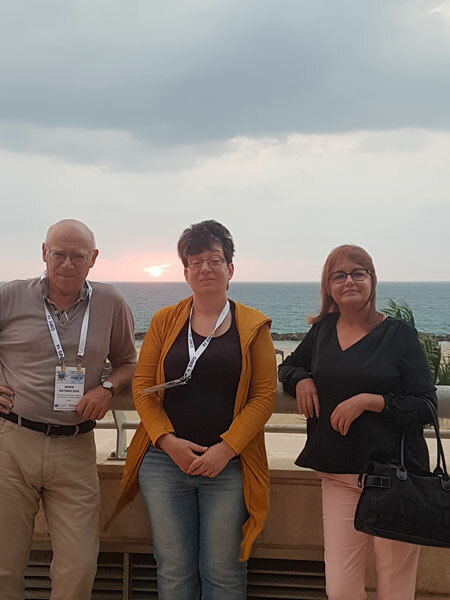 The Haifa conference is hosted by the Dr. Moses Strauss Department of Marine Geosciences, Leon H. Charney School of Marine Sciences, University of Haifa.